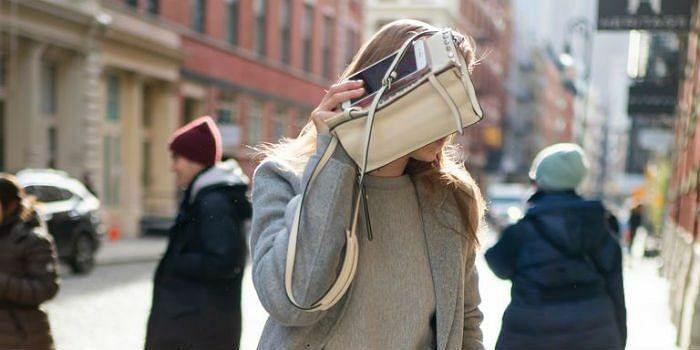 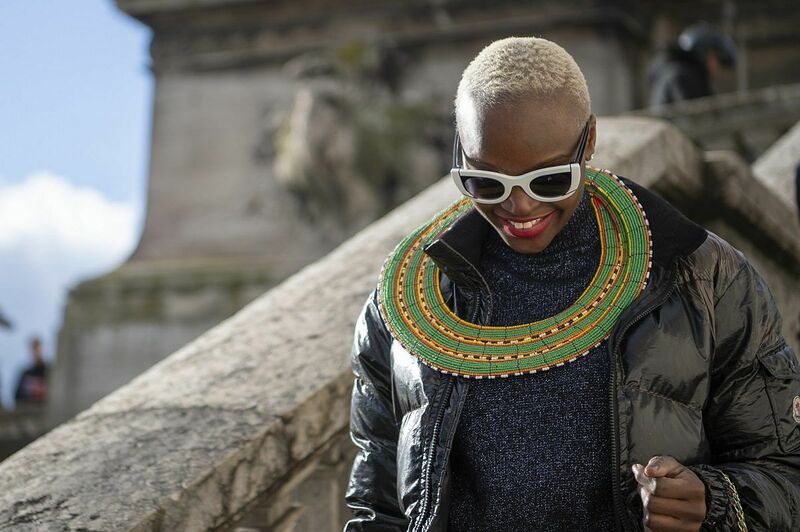 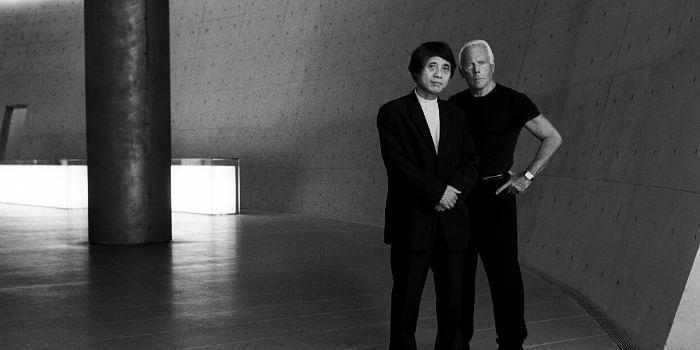 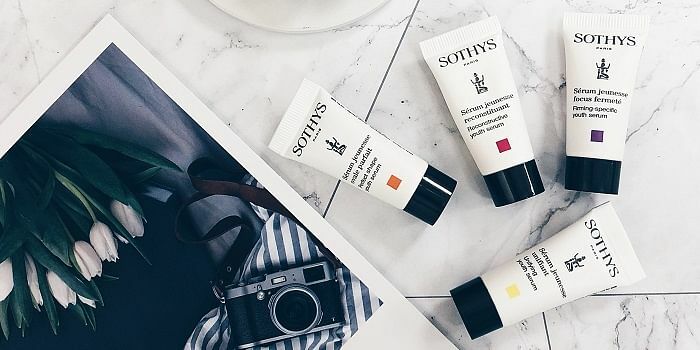 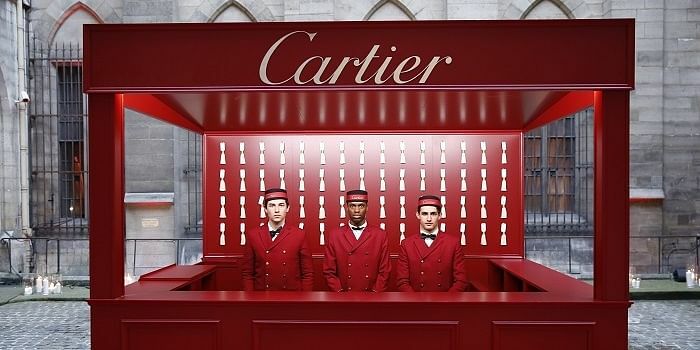 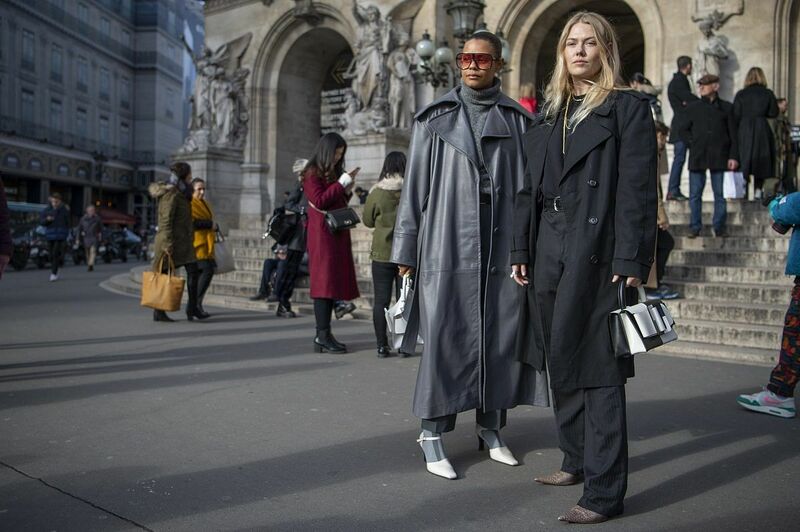 From Milan and Florence, we move on to Paris as Fashion Week season revs up. 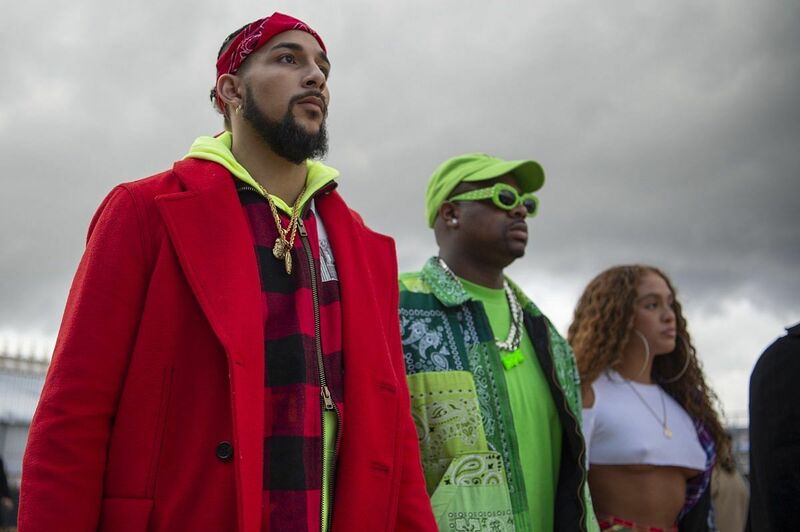 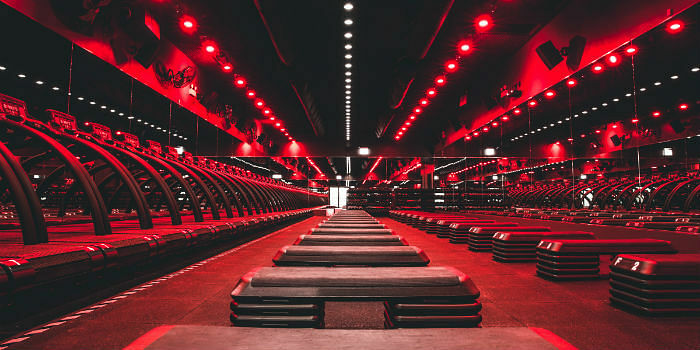 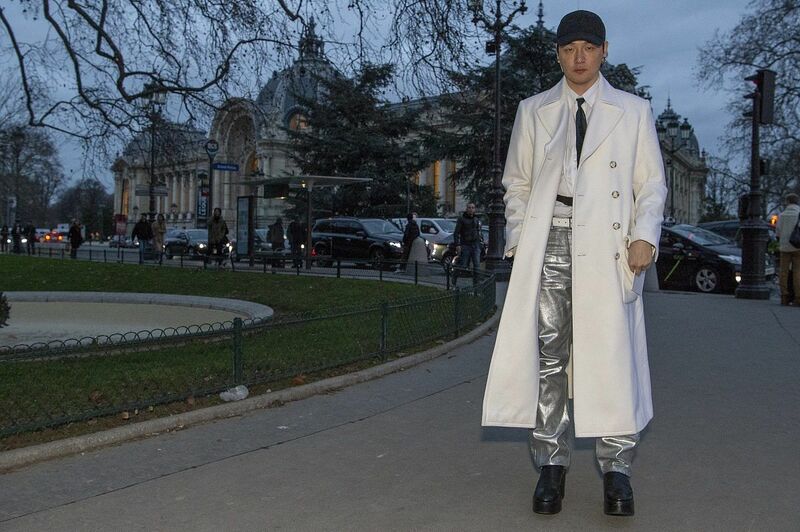 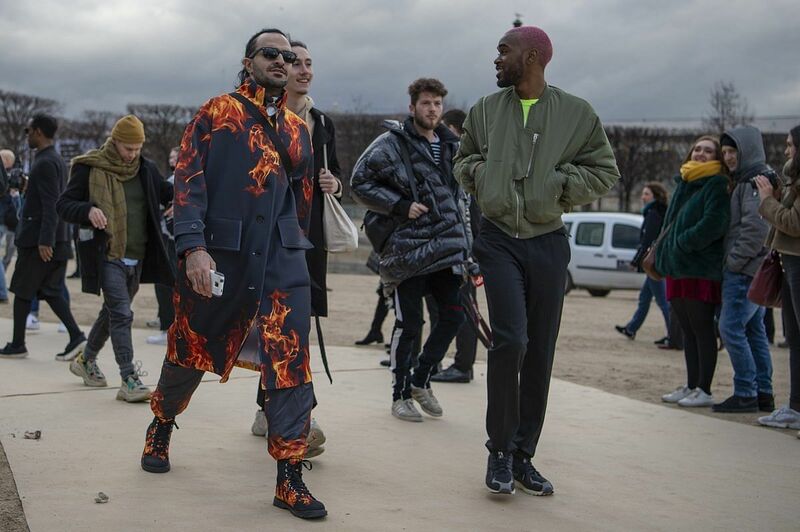 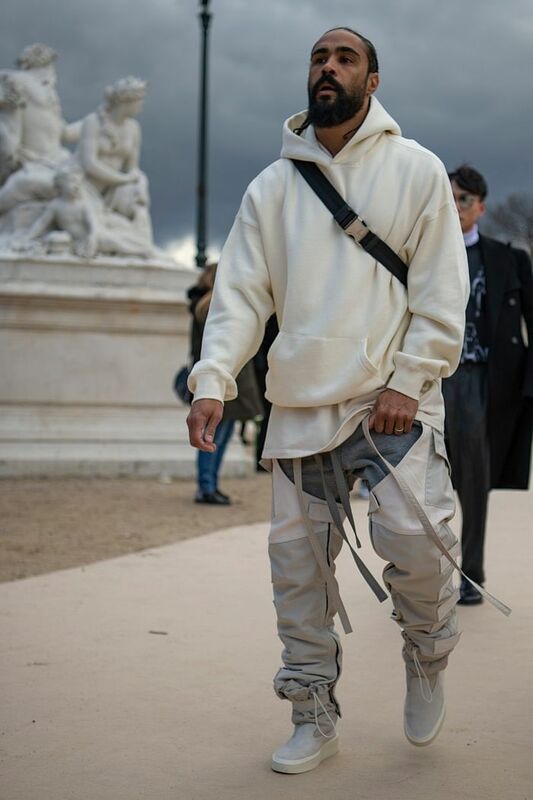 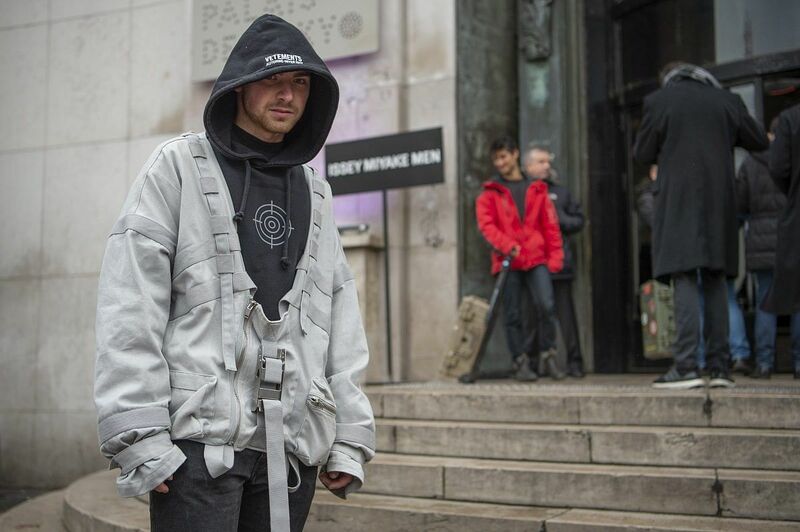 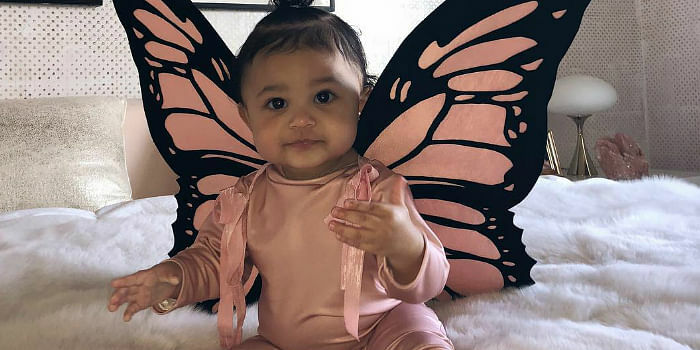 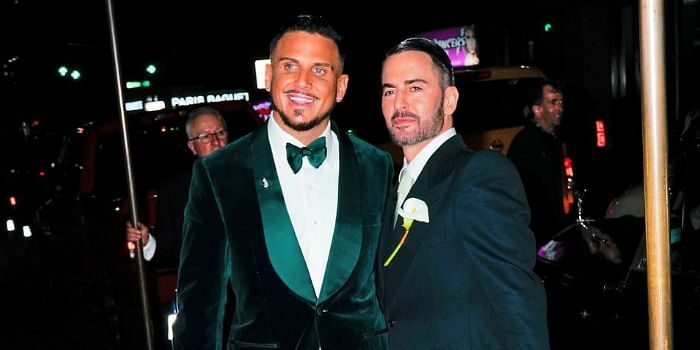 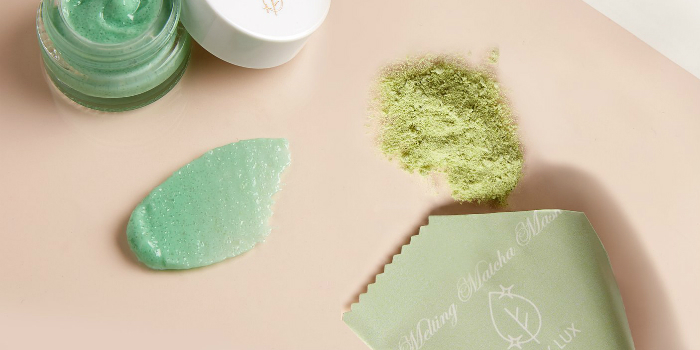 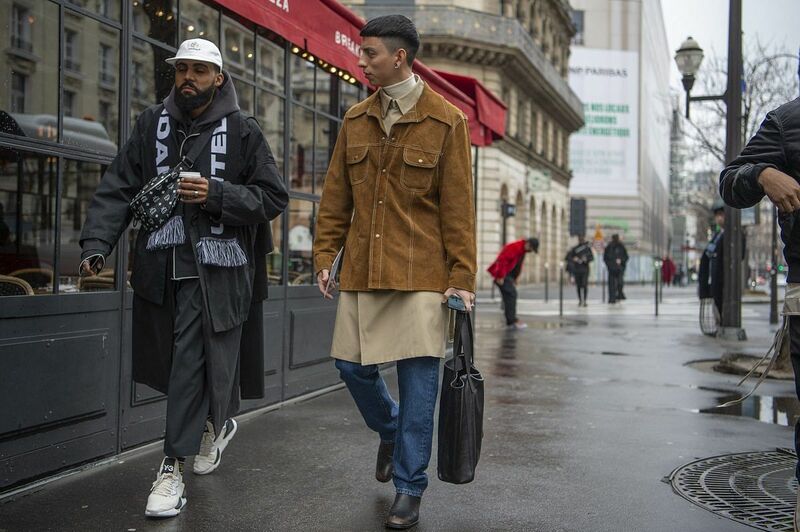 Paris Men’s Fashion Week features many highly anticipated shows such as Virgil Abloh‘s Off-White, Valentino Men’s and more. 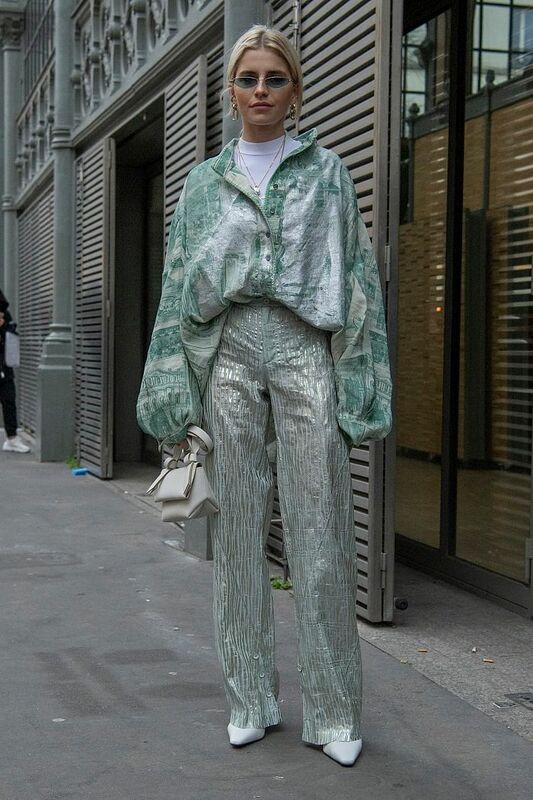 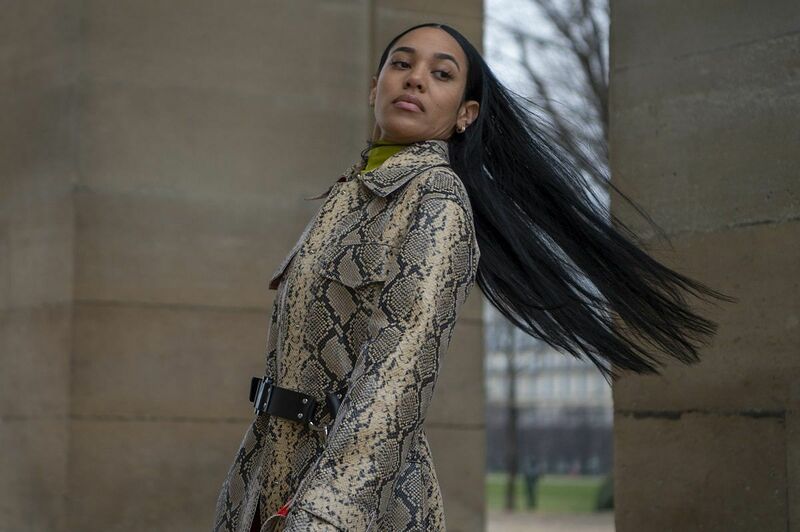 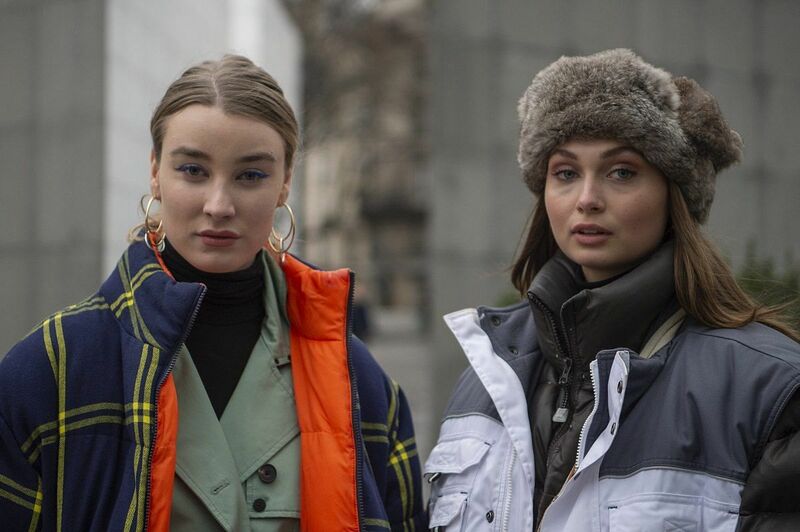 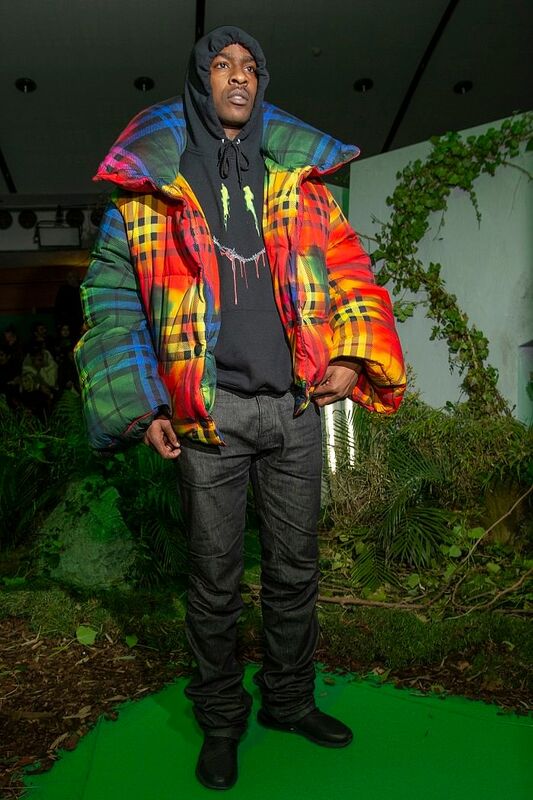 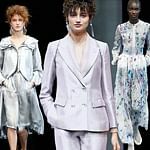 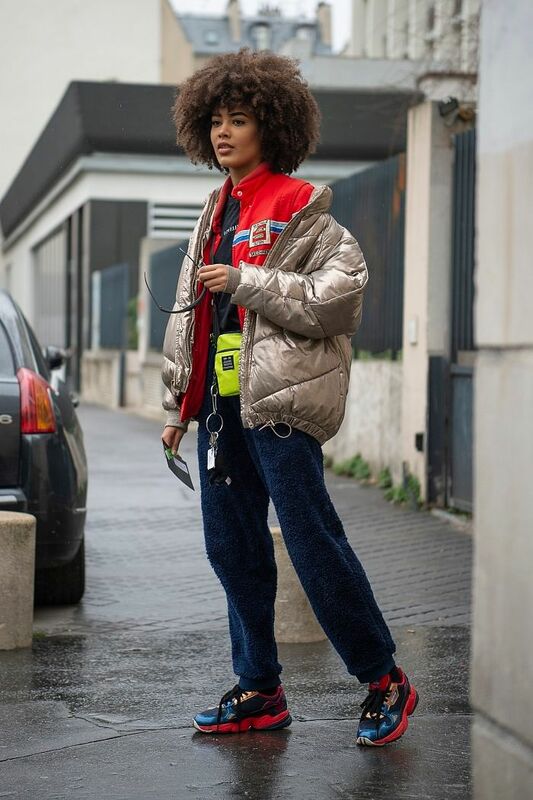 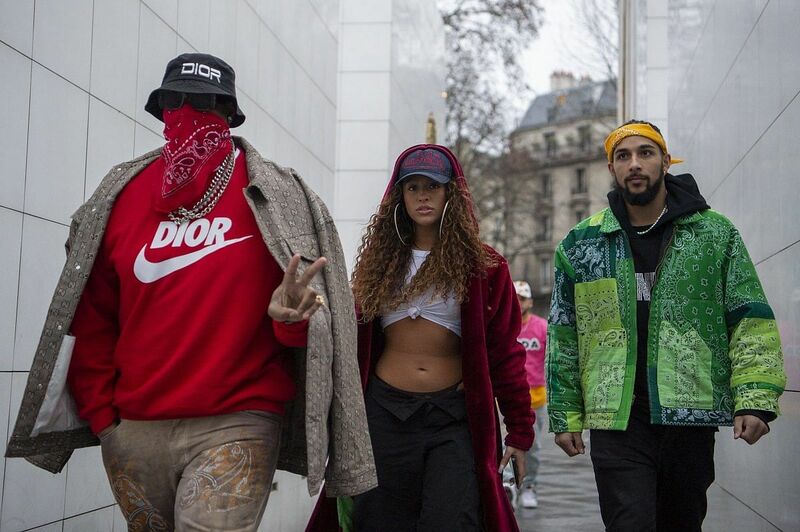 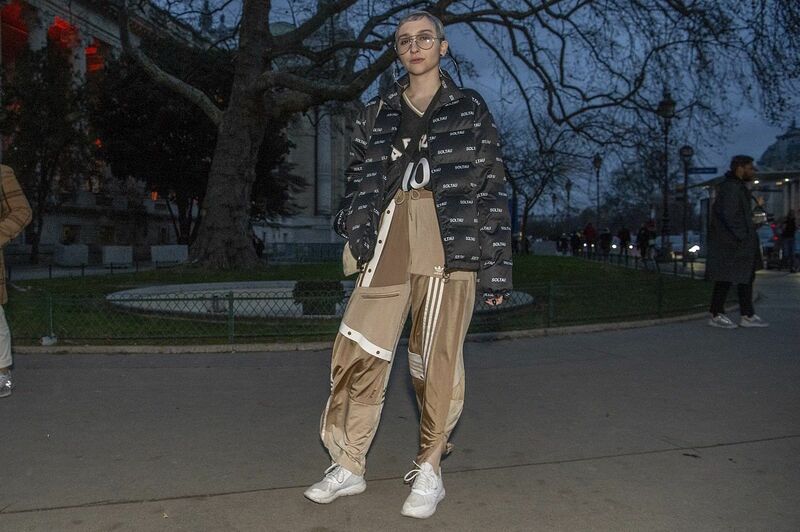 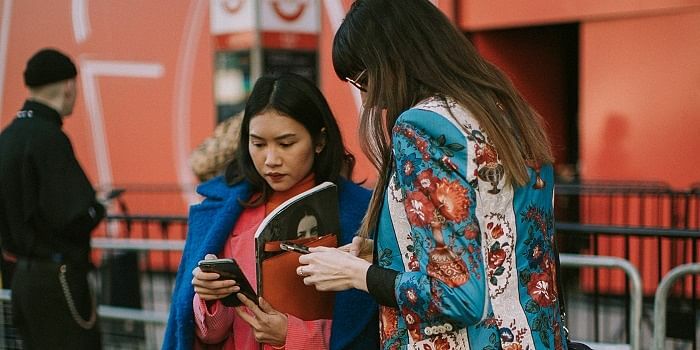 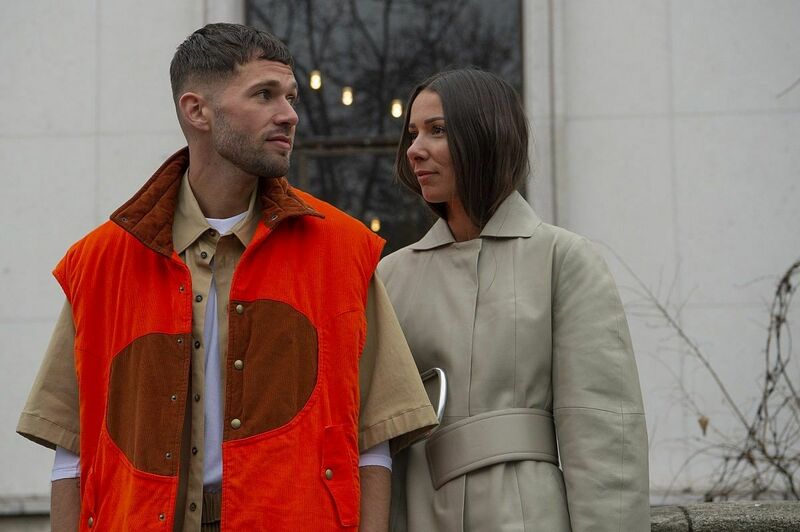 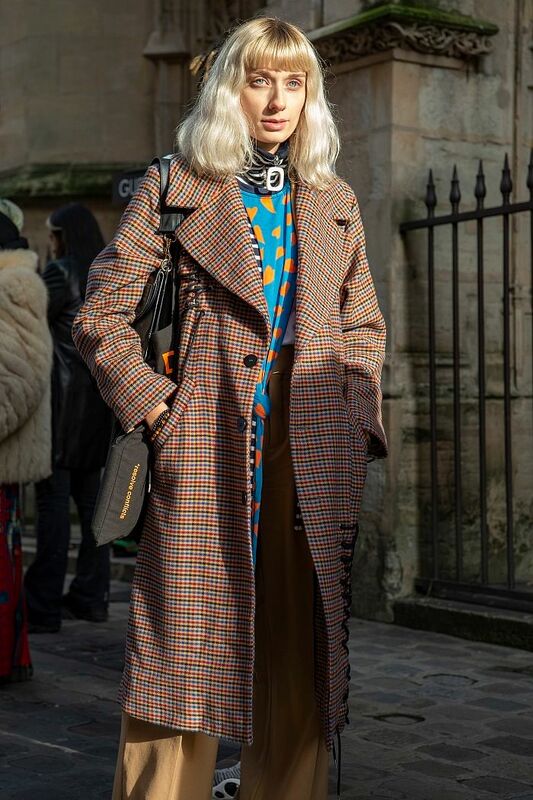 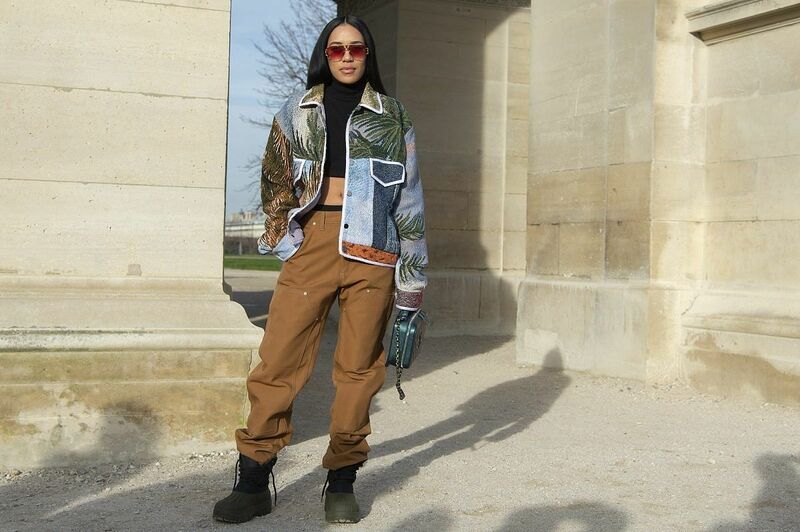 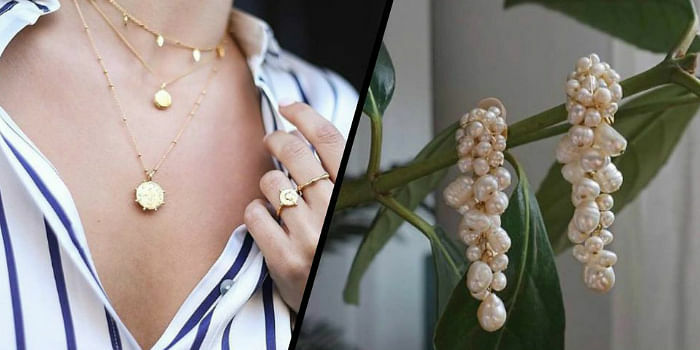 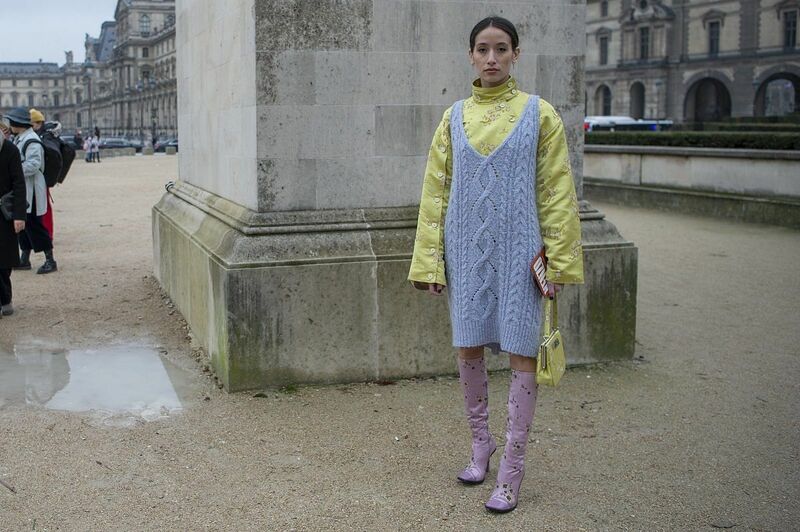 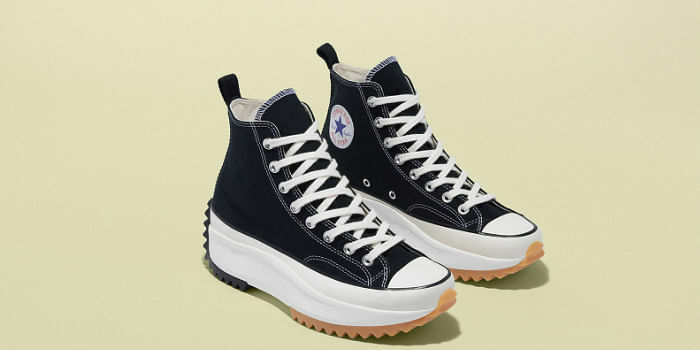 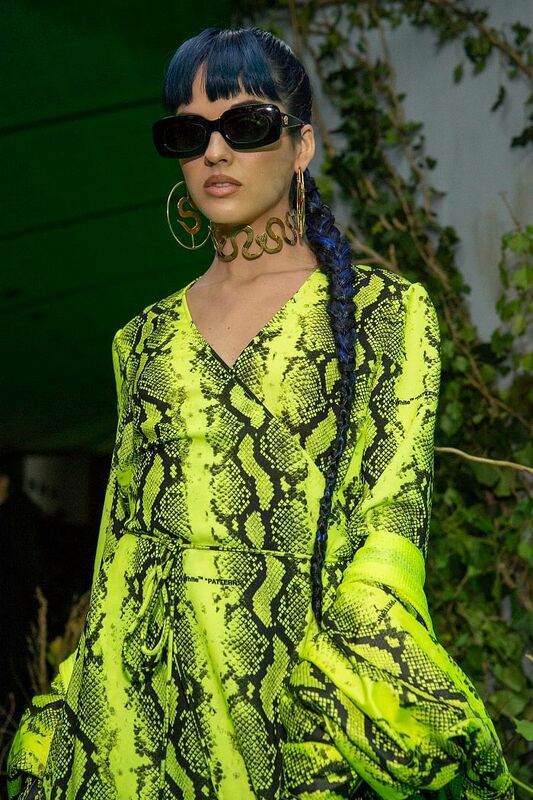 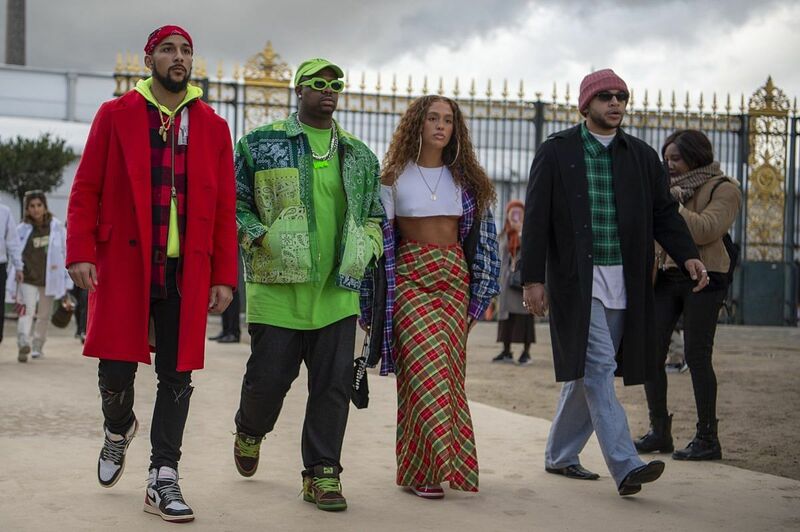 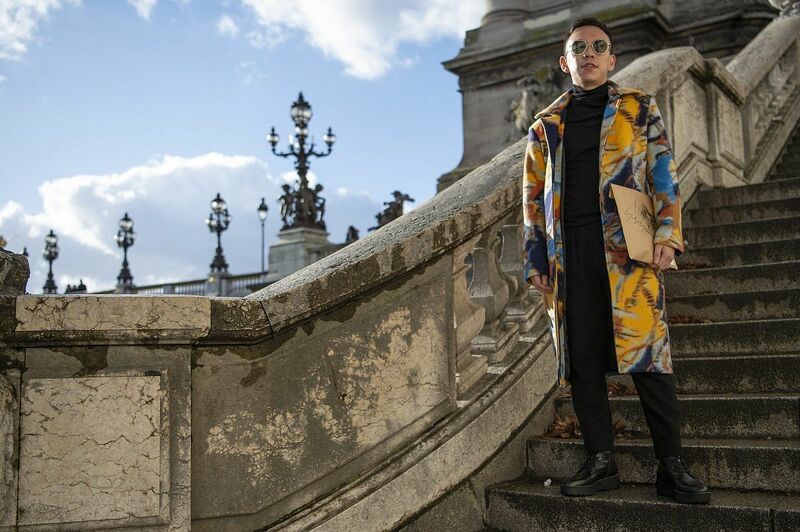 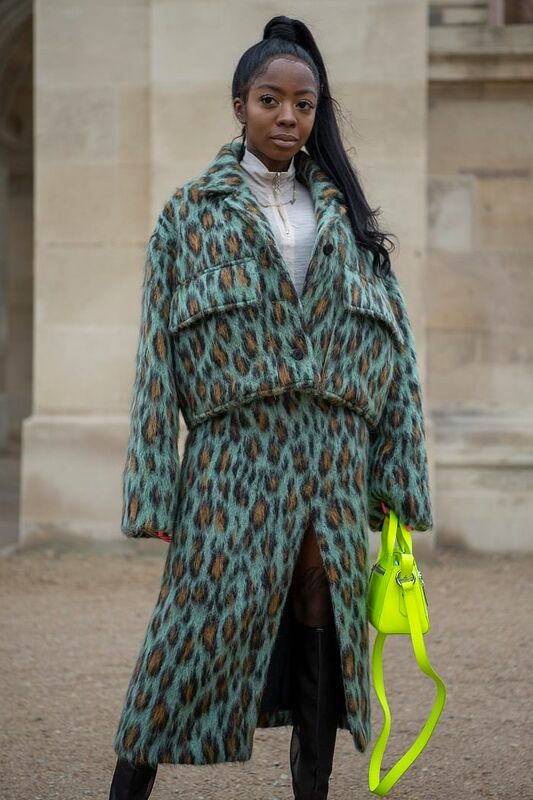 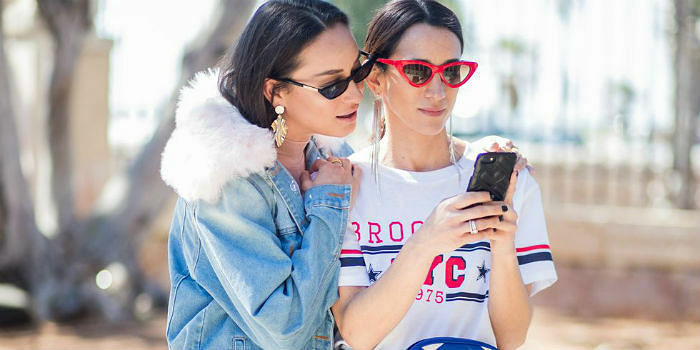 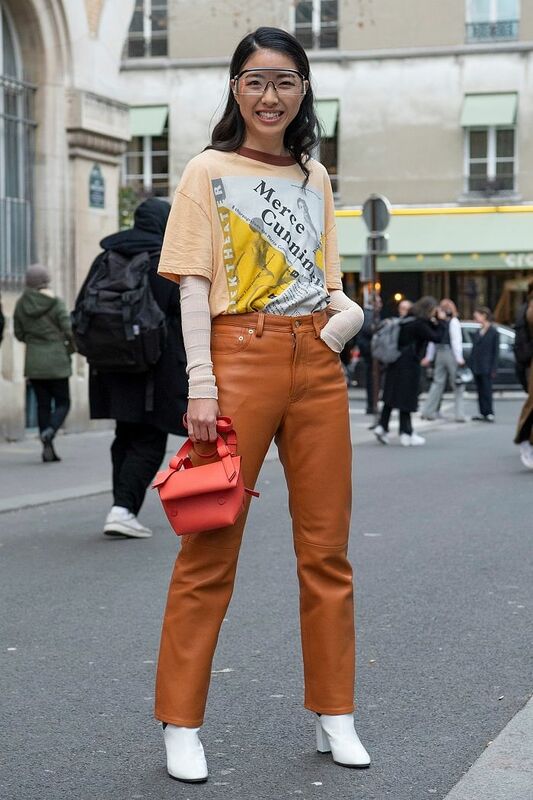 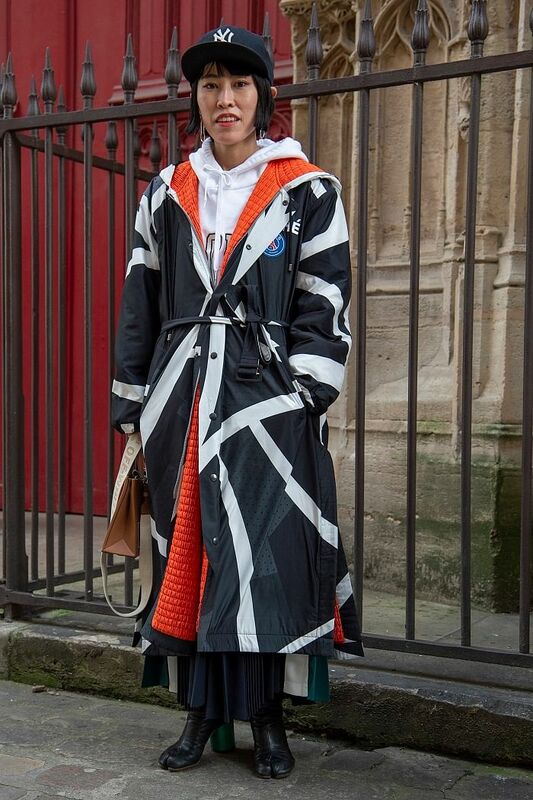 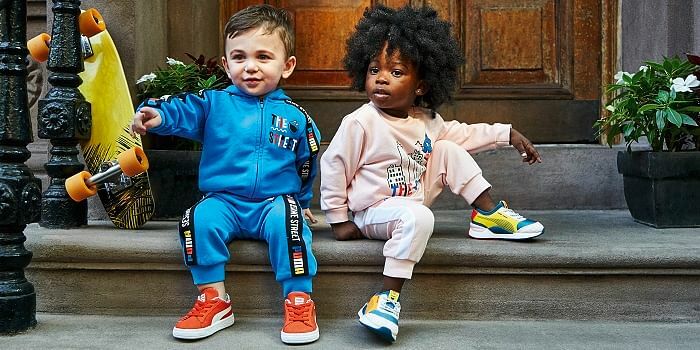 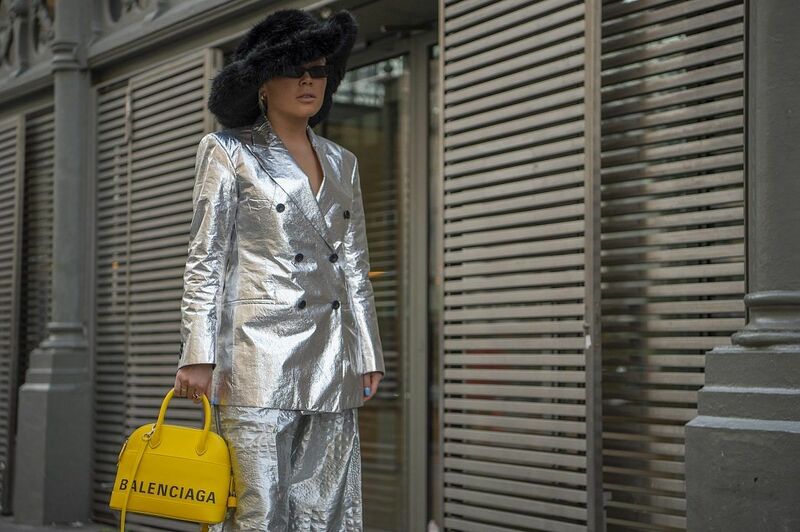 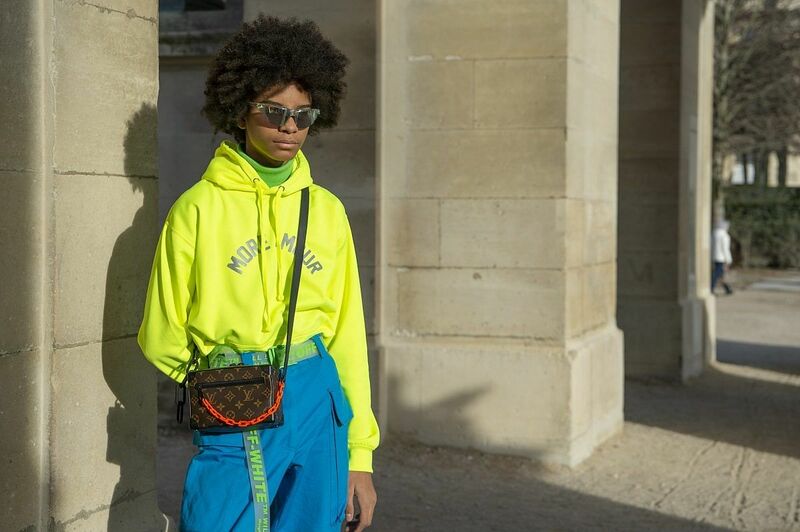 Fashion’s finest show off their fall/winter 2019 collection and the Parisian streets are packed with vibrant colours, daring outfits and skillful layering techniques for us to take cues from. 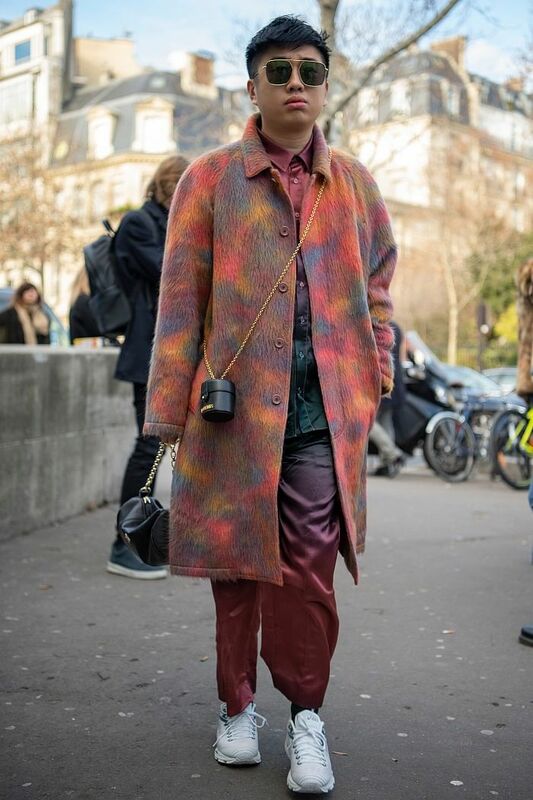 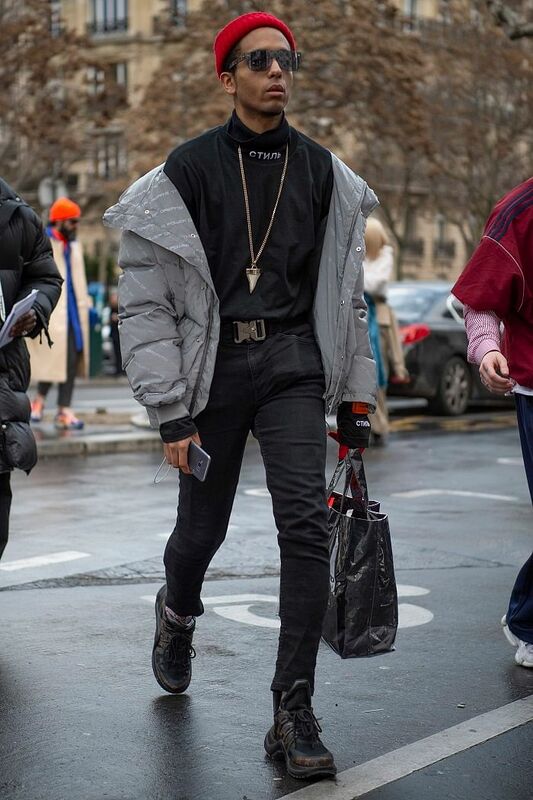 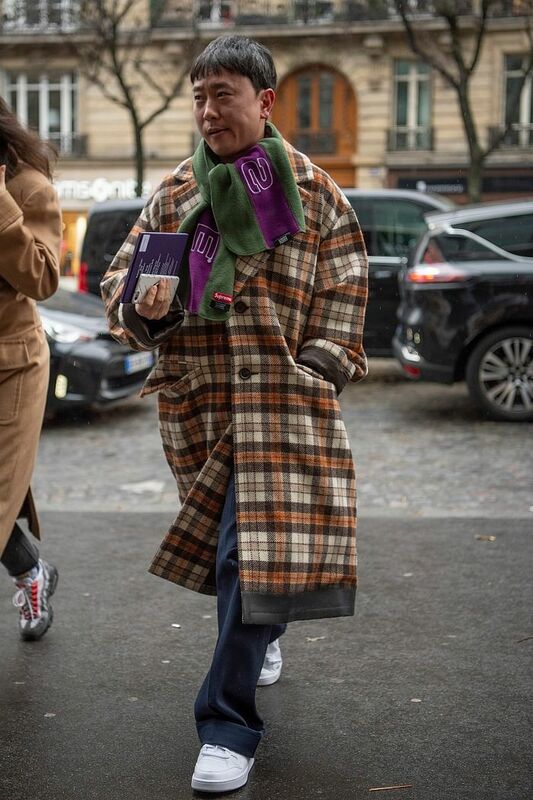 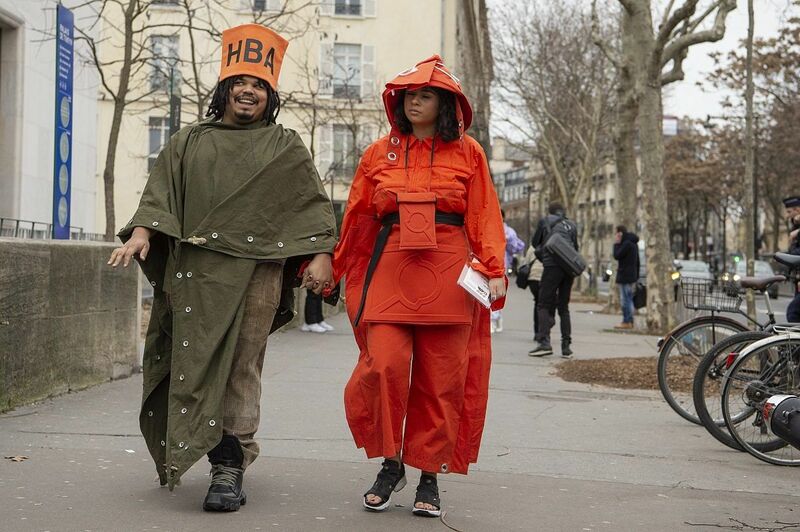 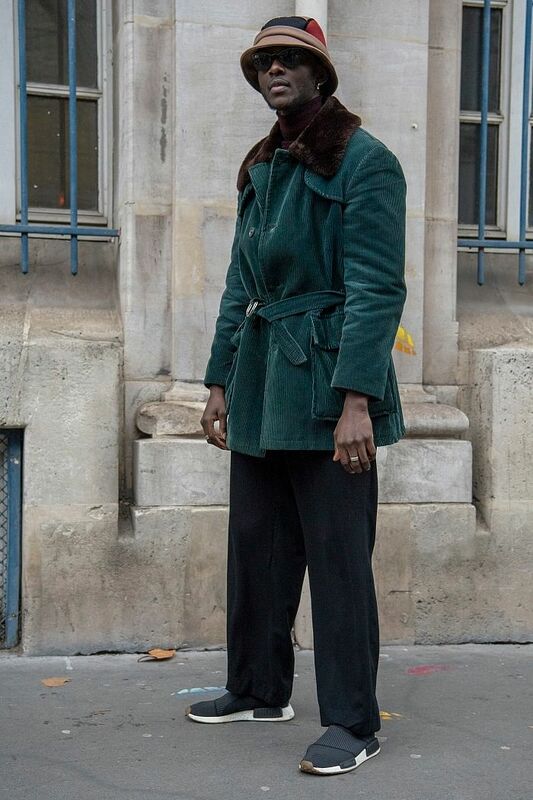 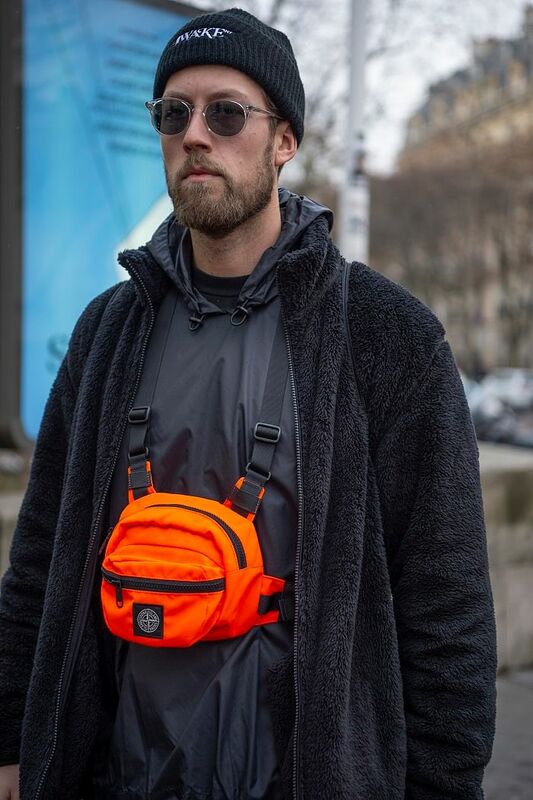 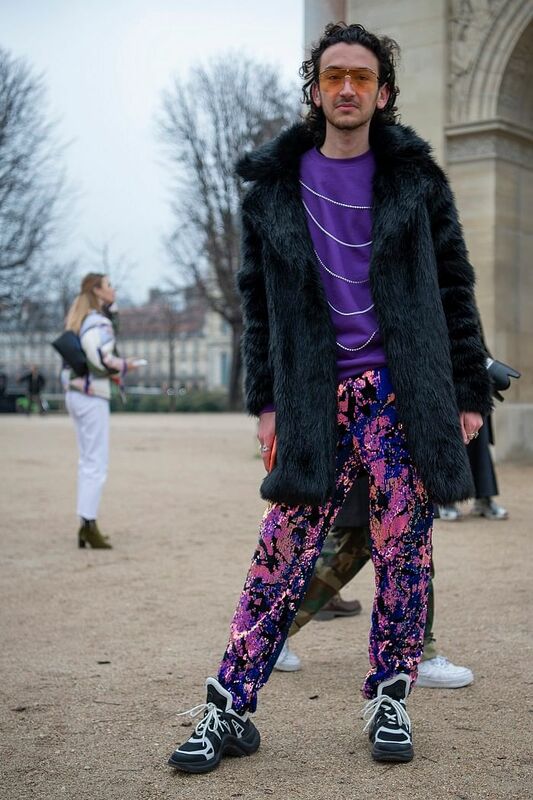 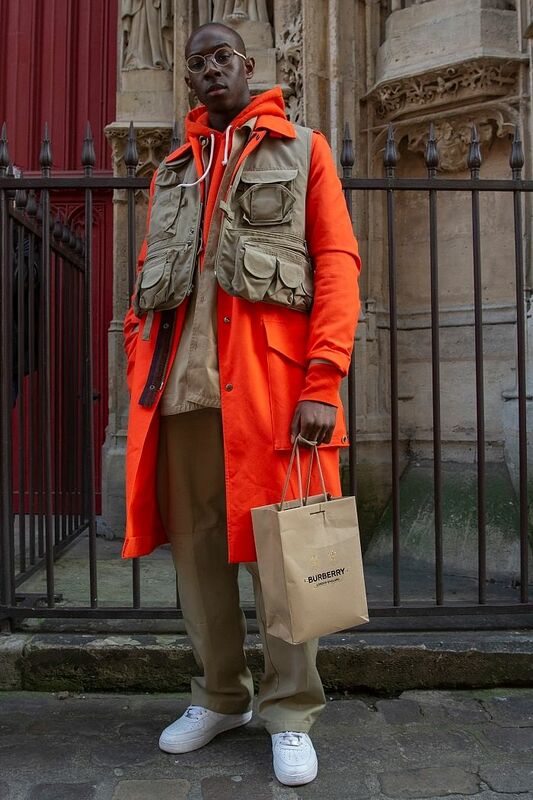 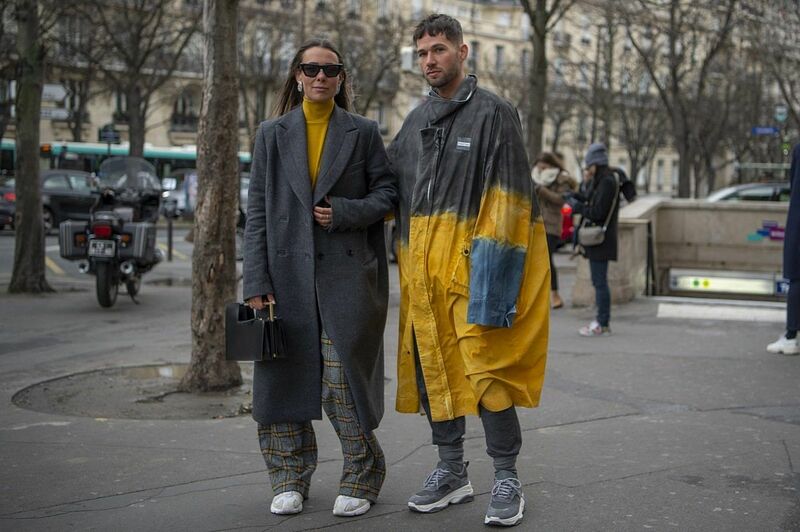 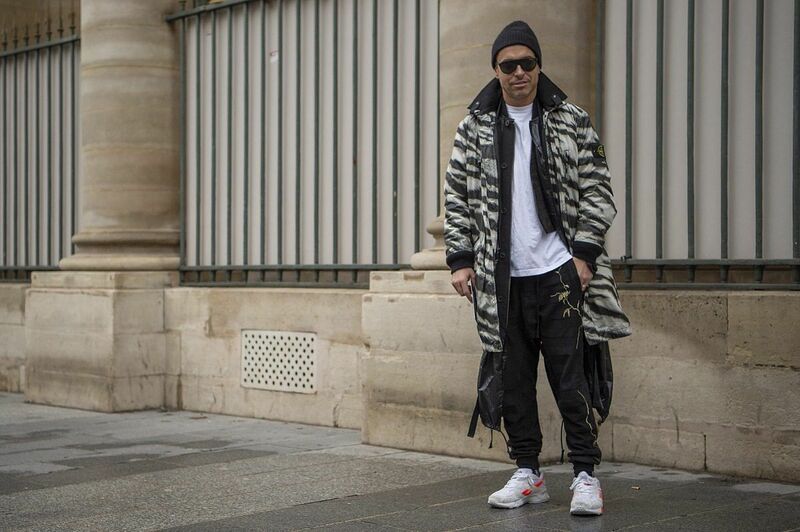 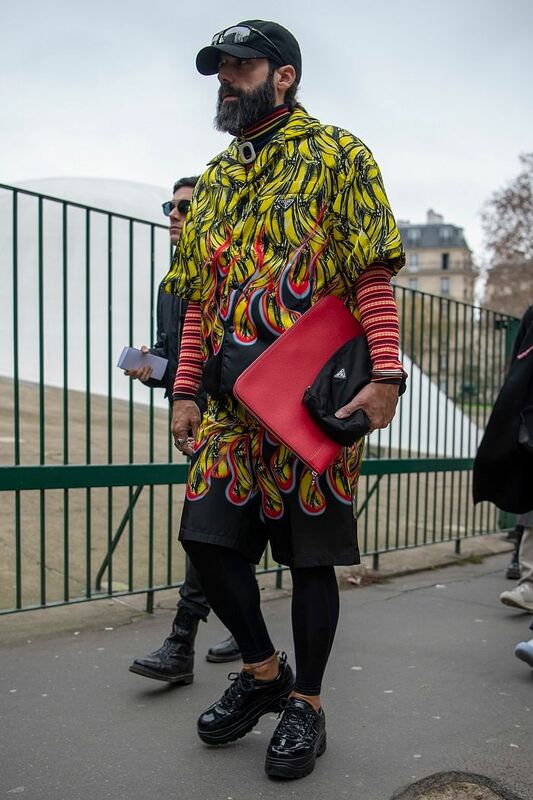 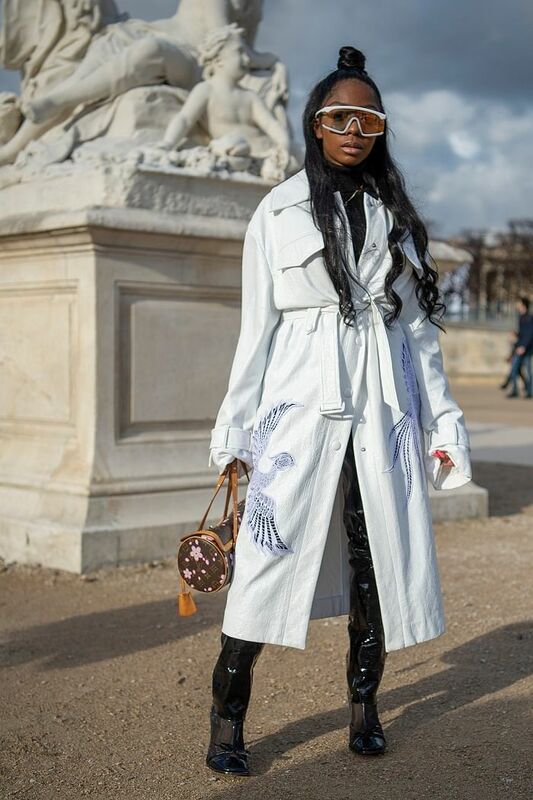 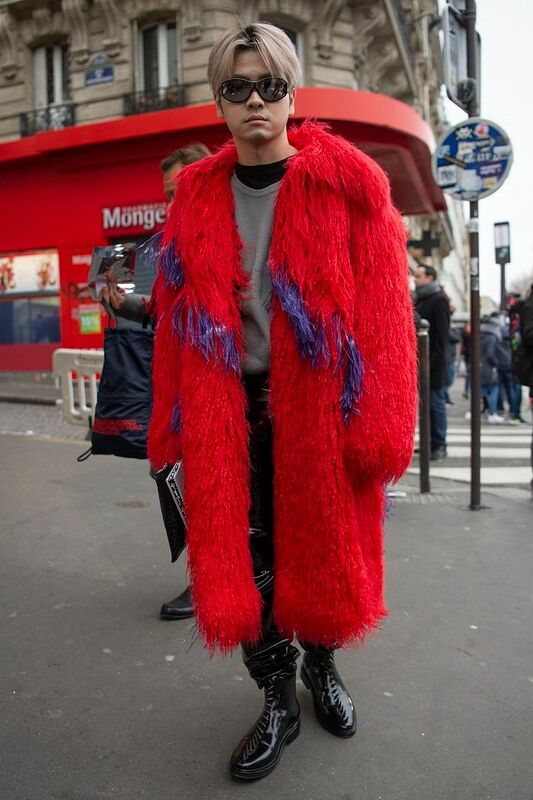 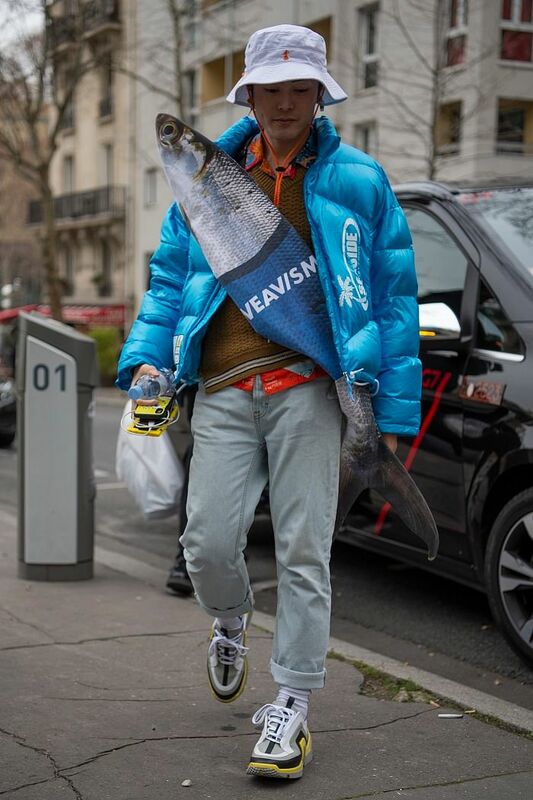 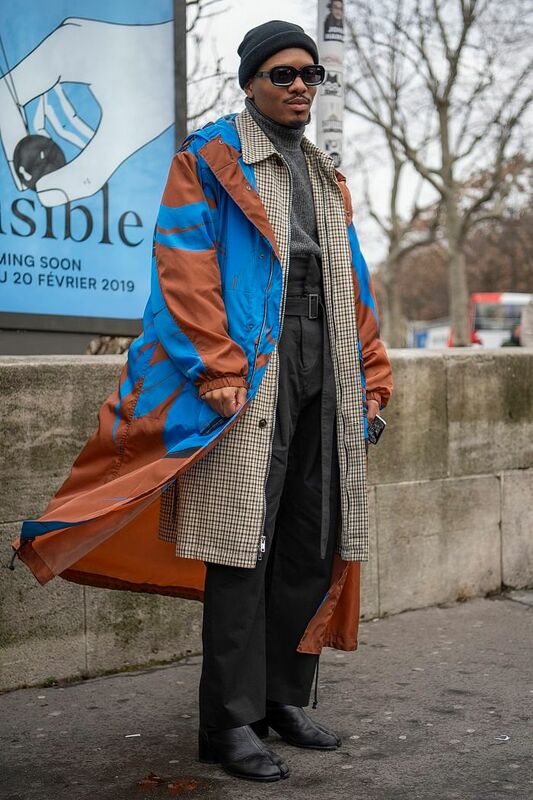 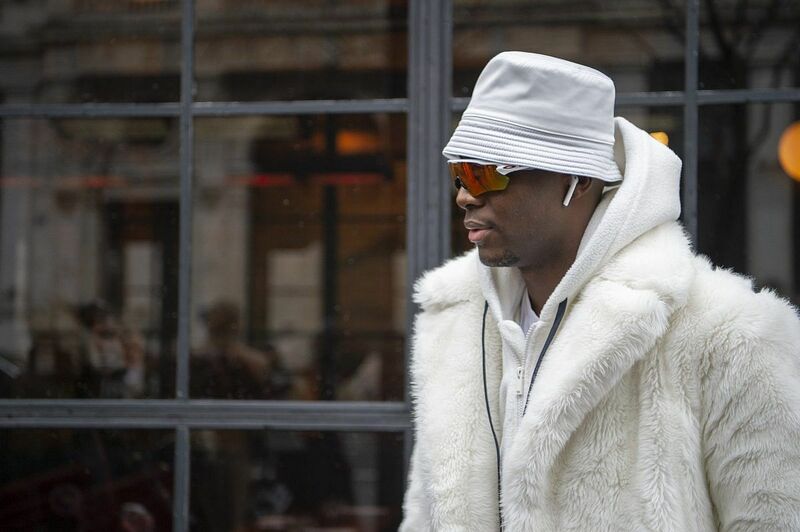 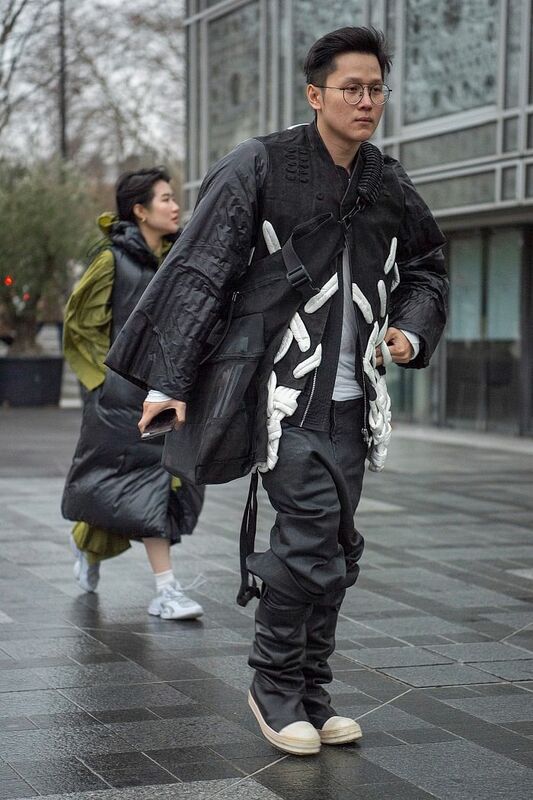 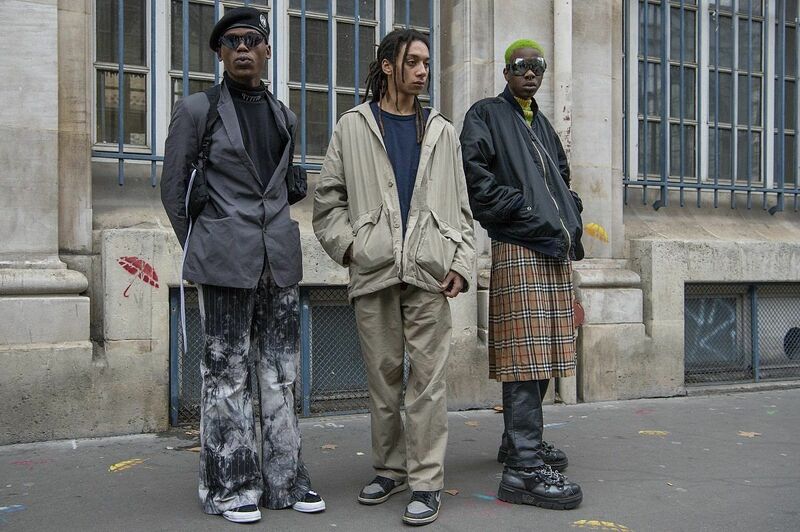 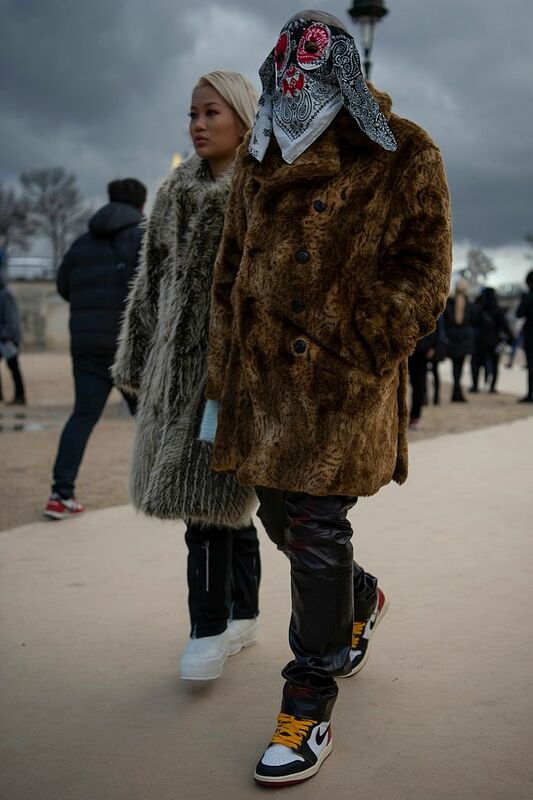 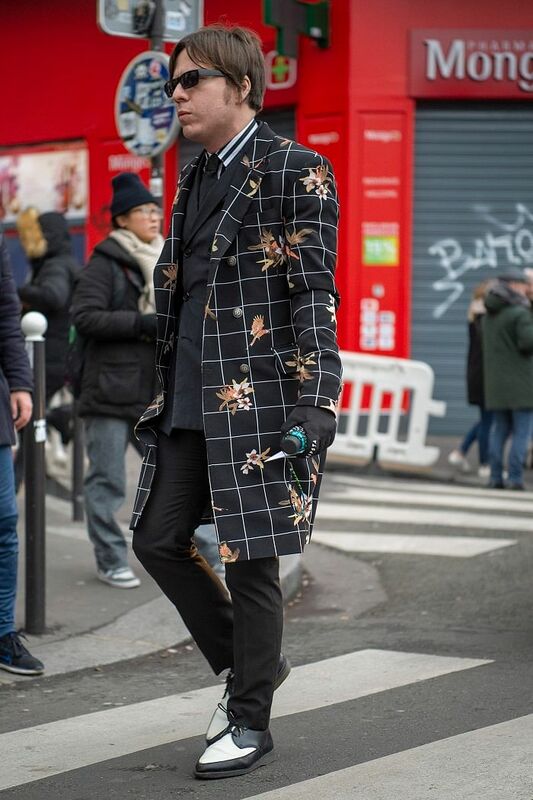 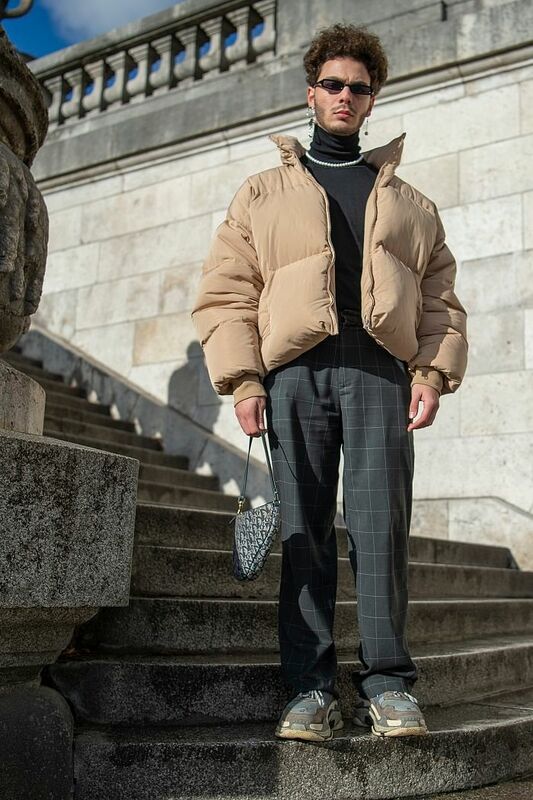 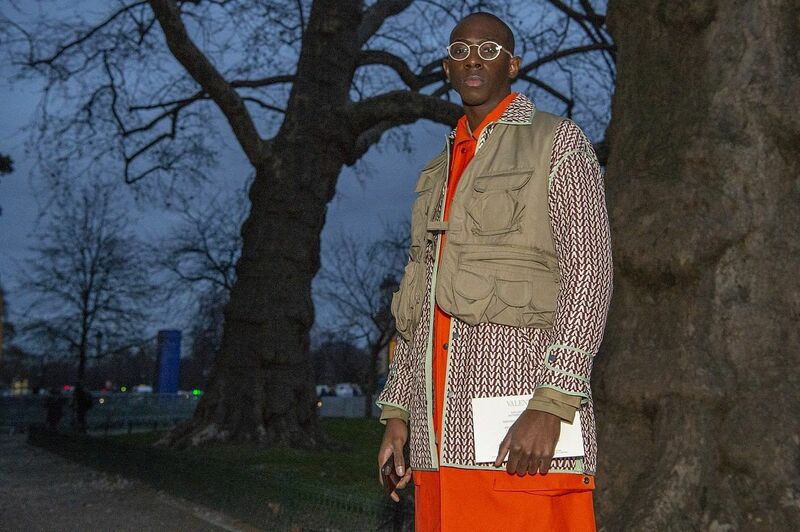 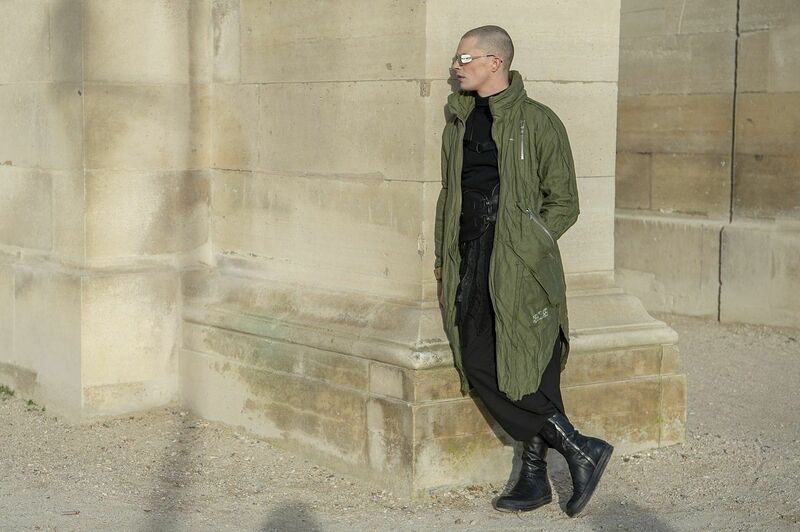 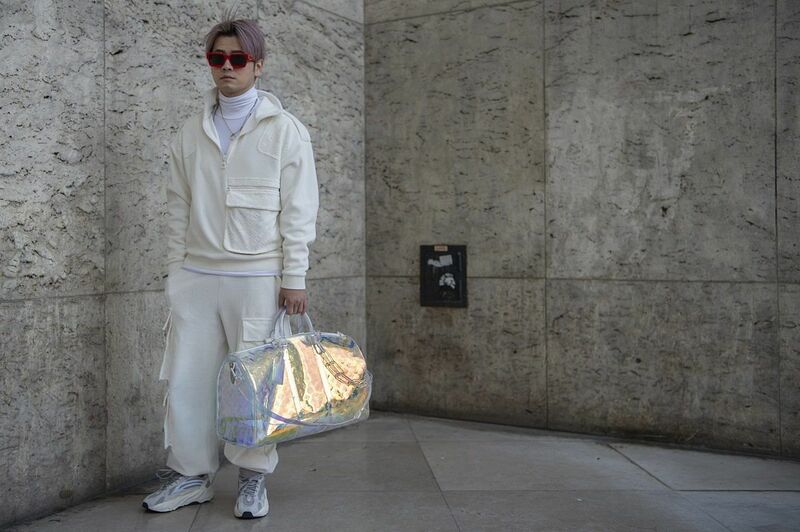 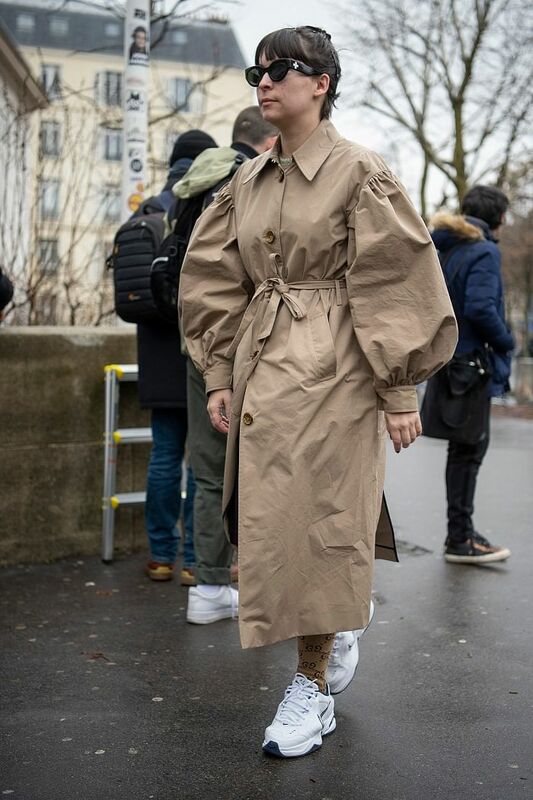 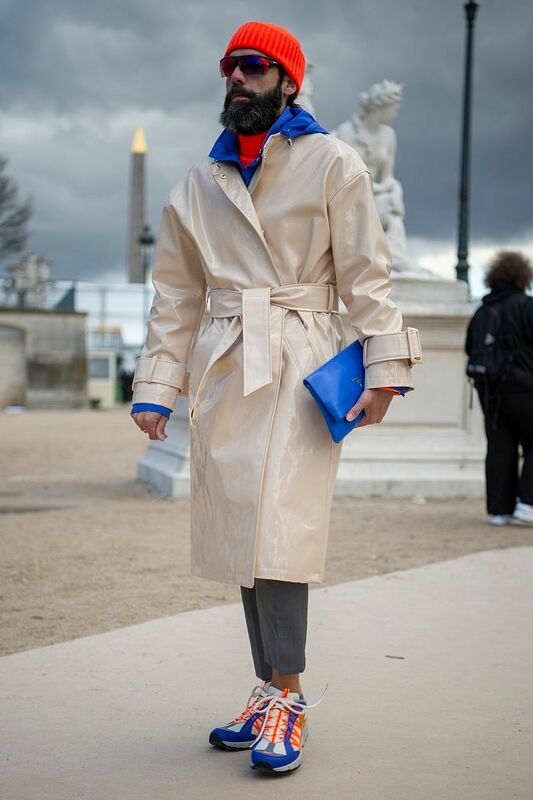 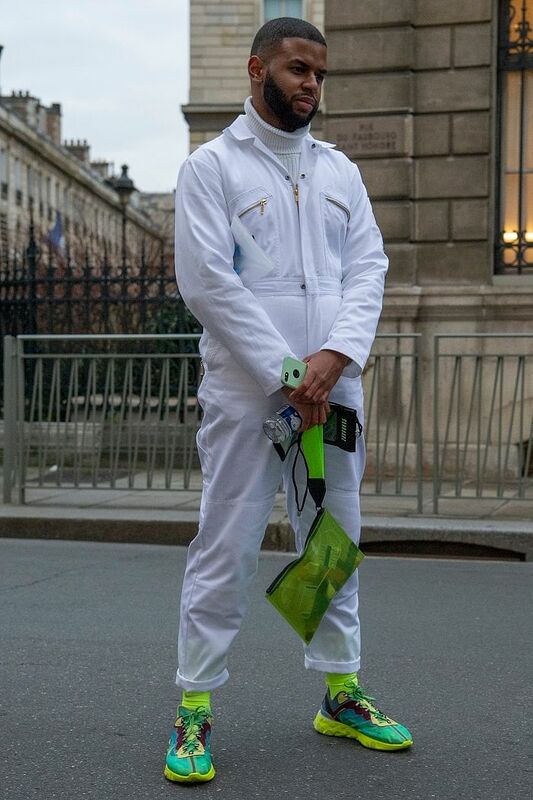 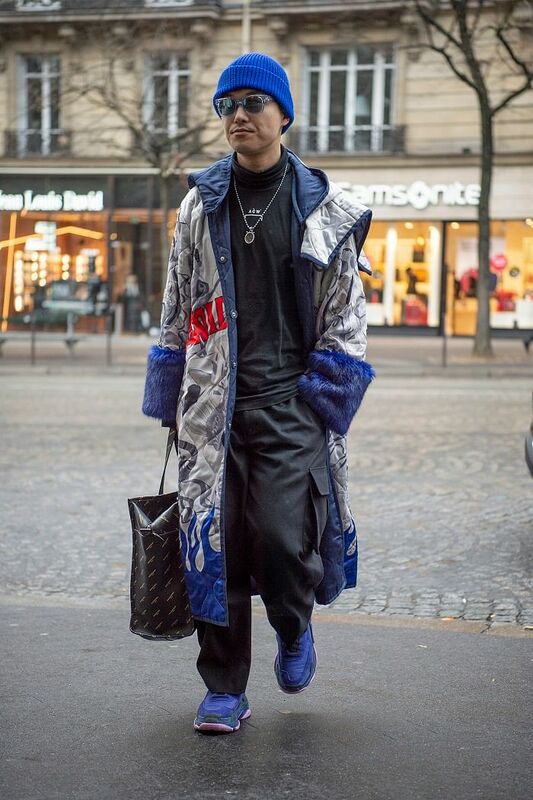 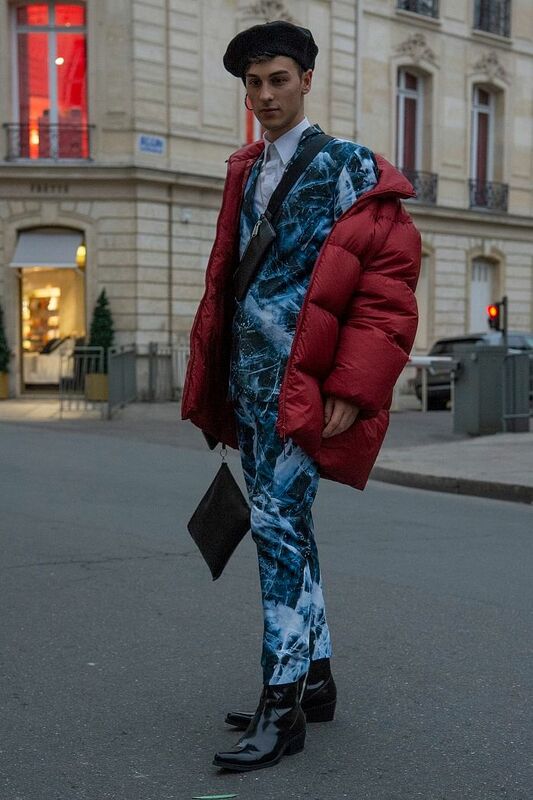 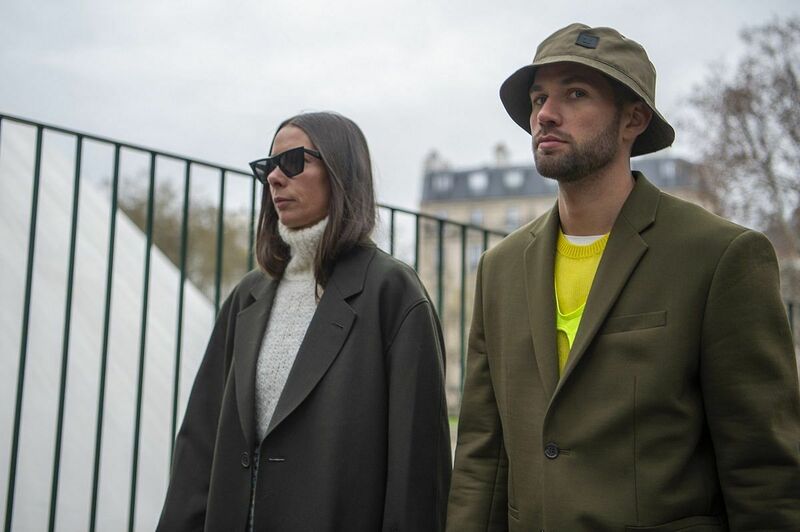 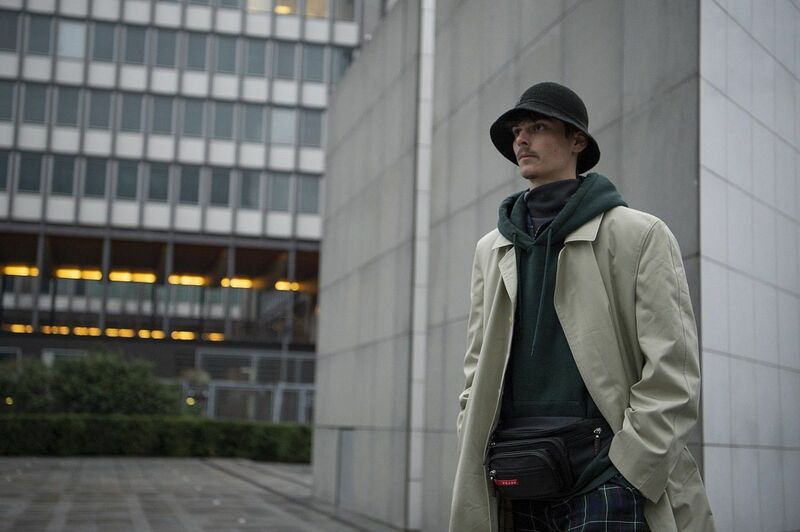 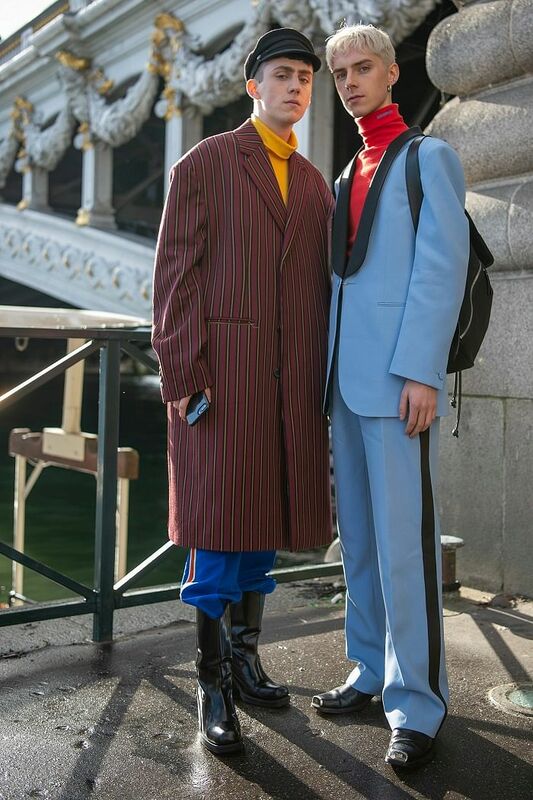 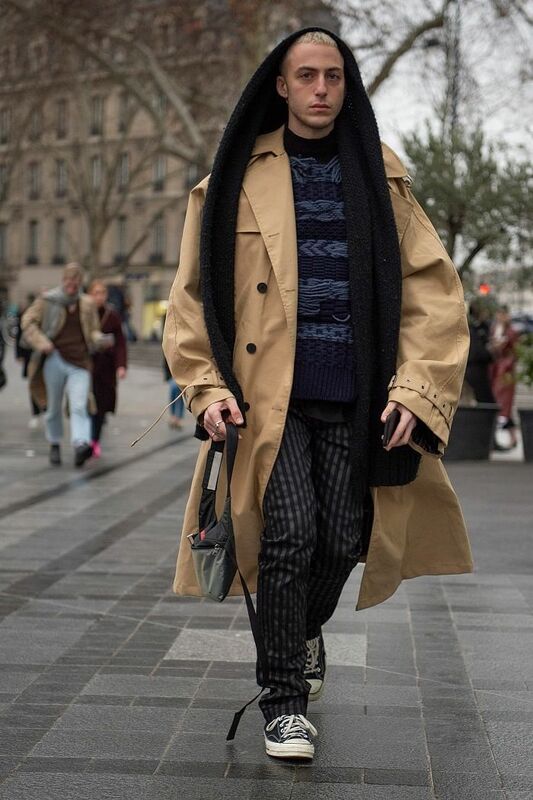 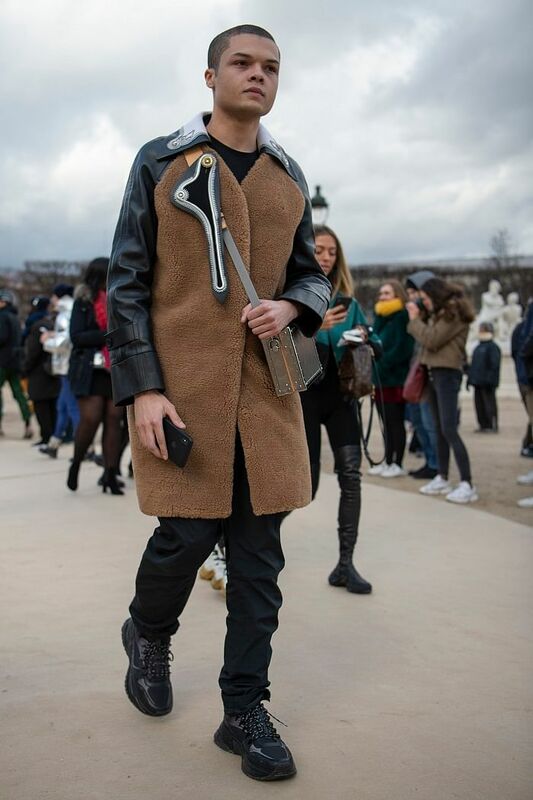 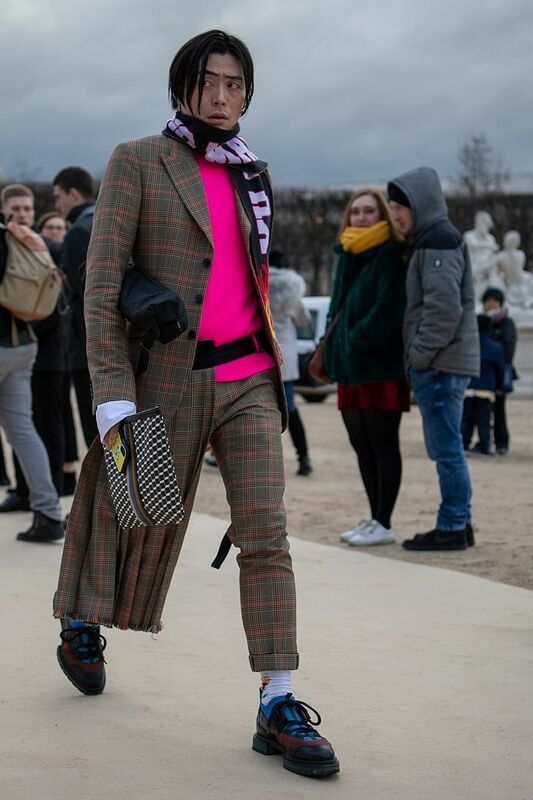 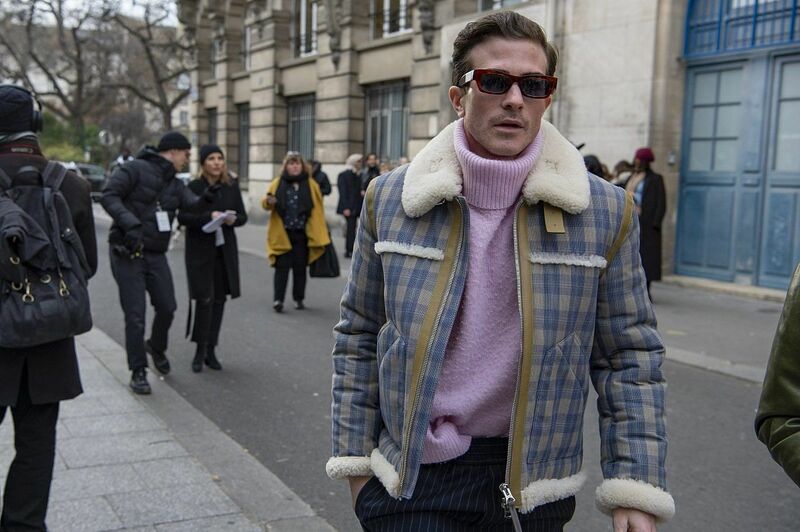 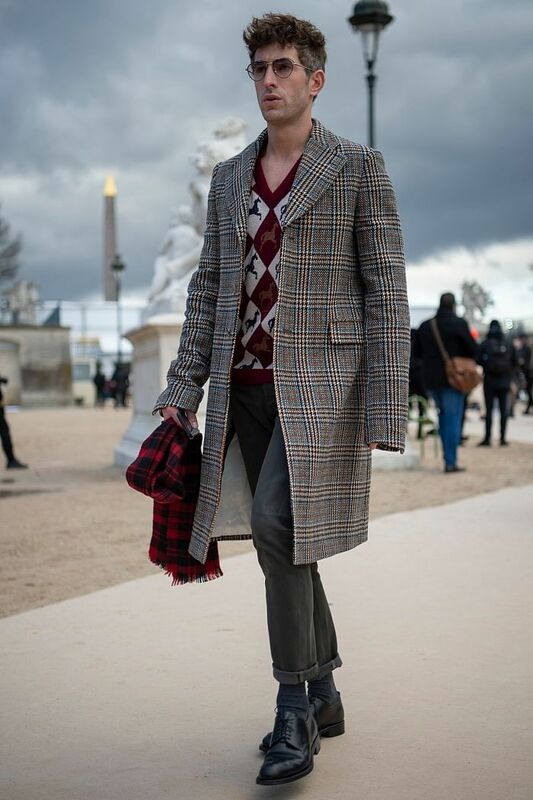 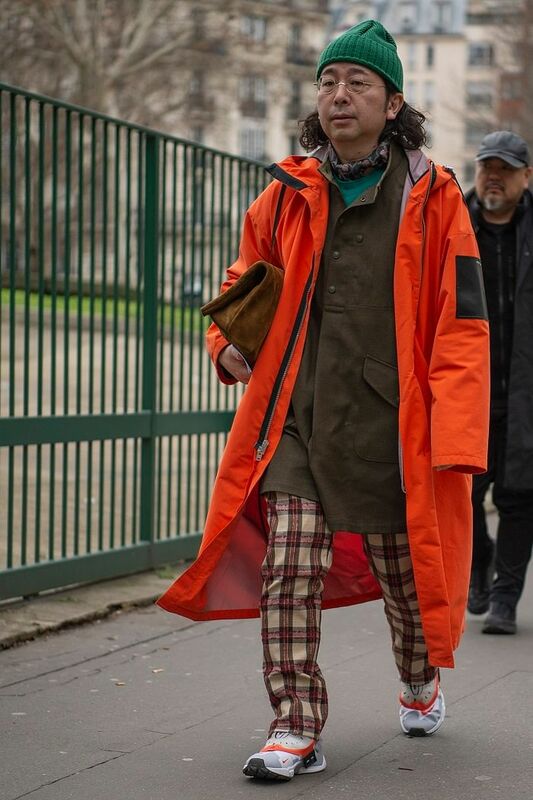 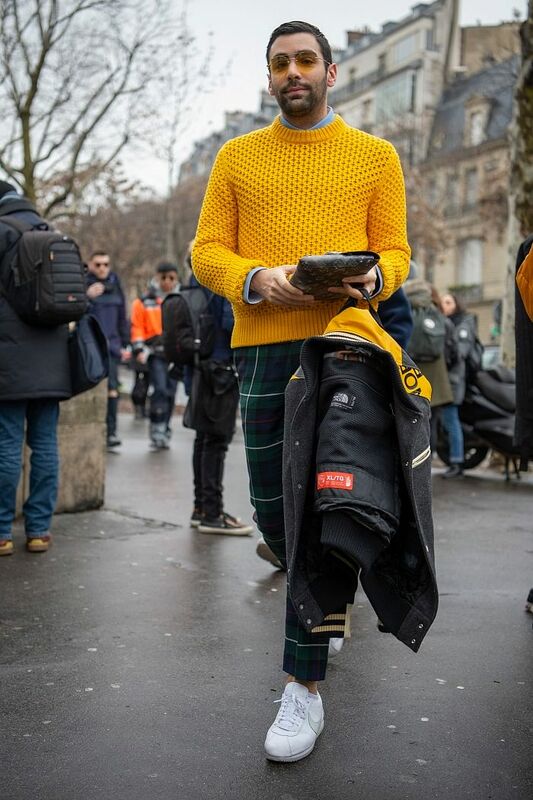 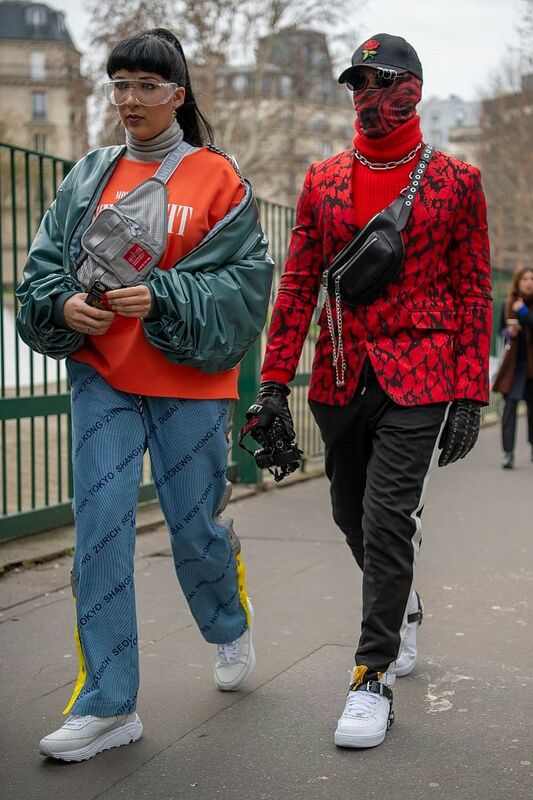 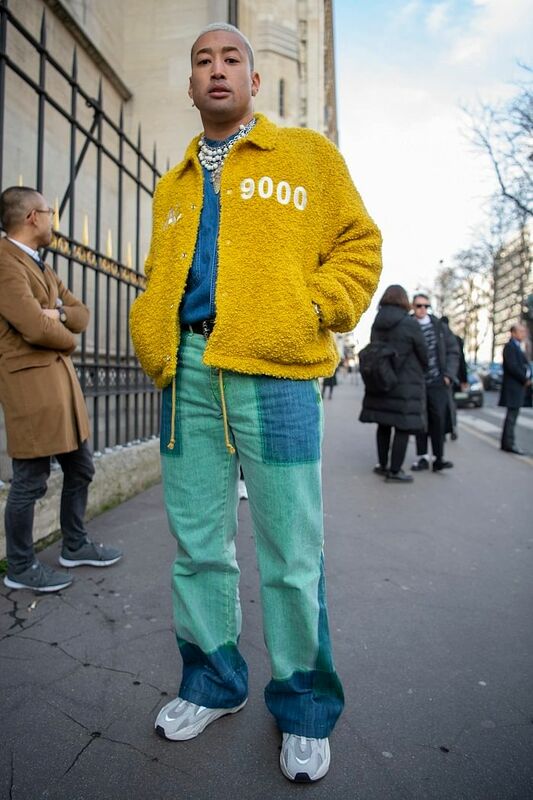 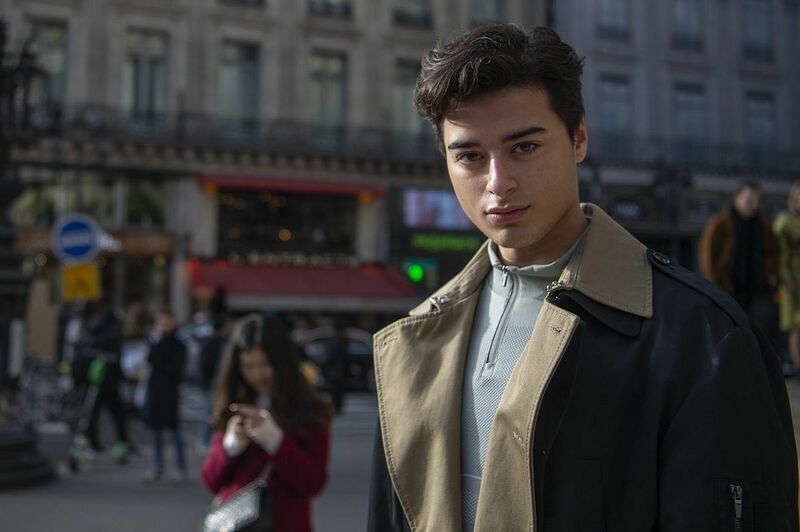 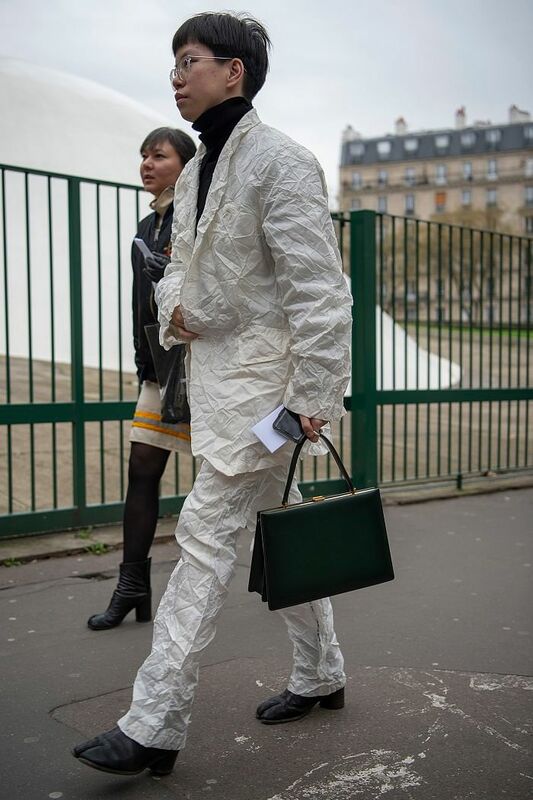 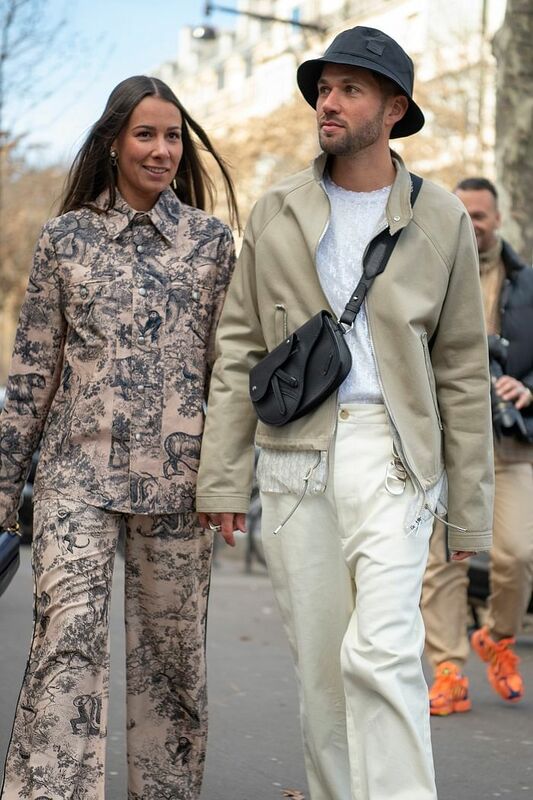 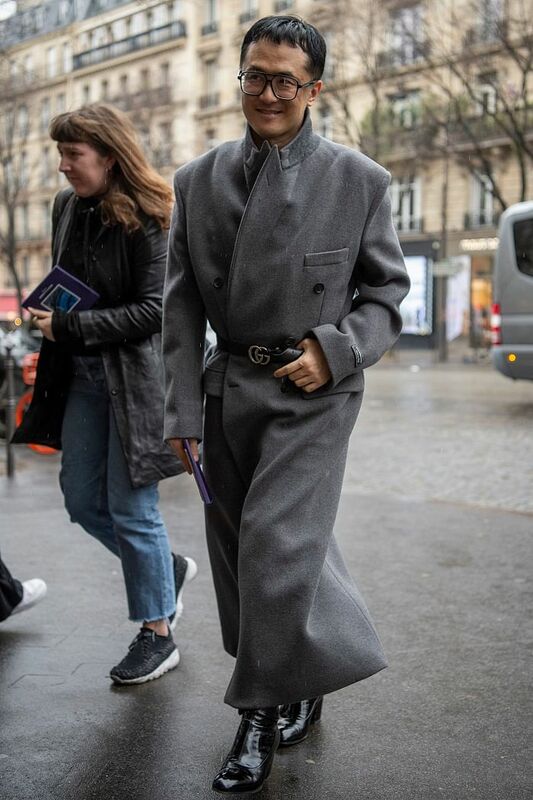 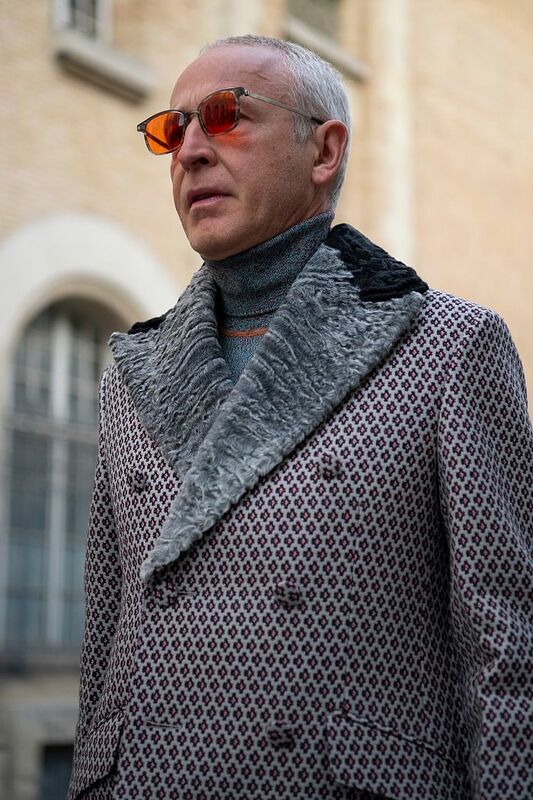 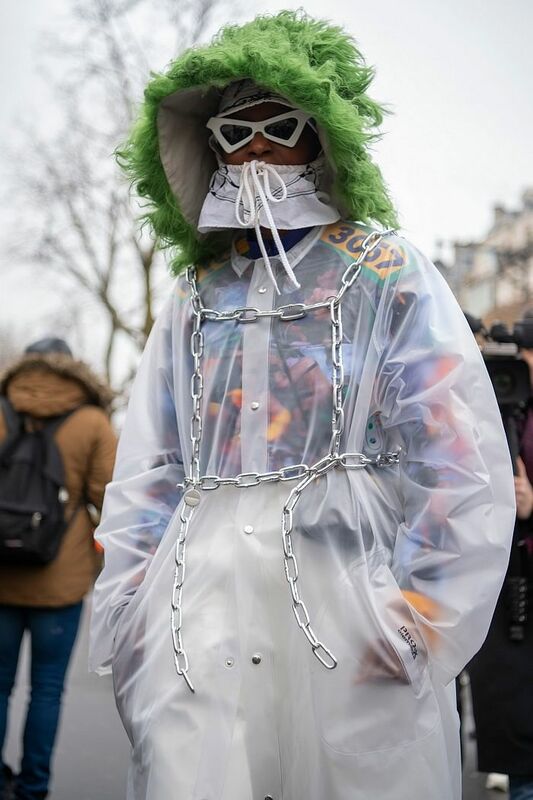 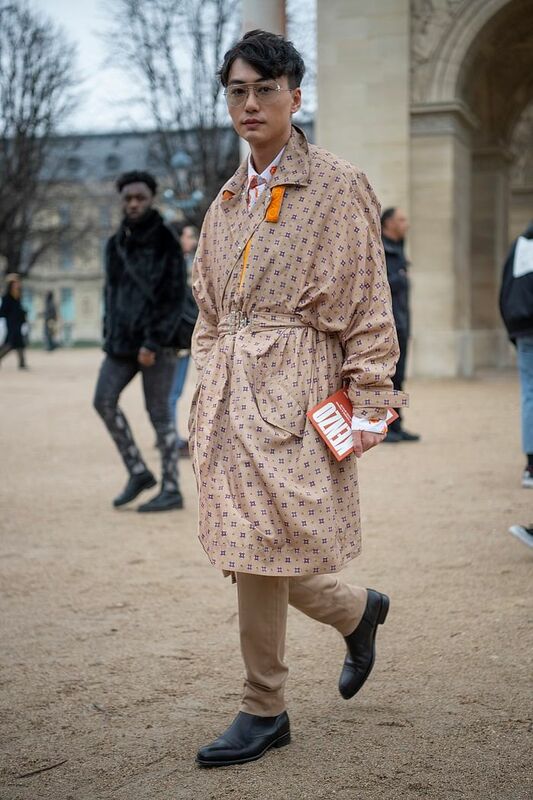 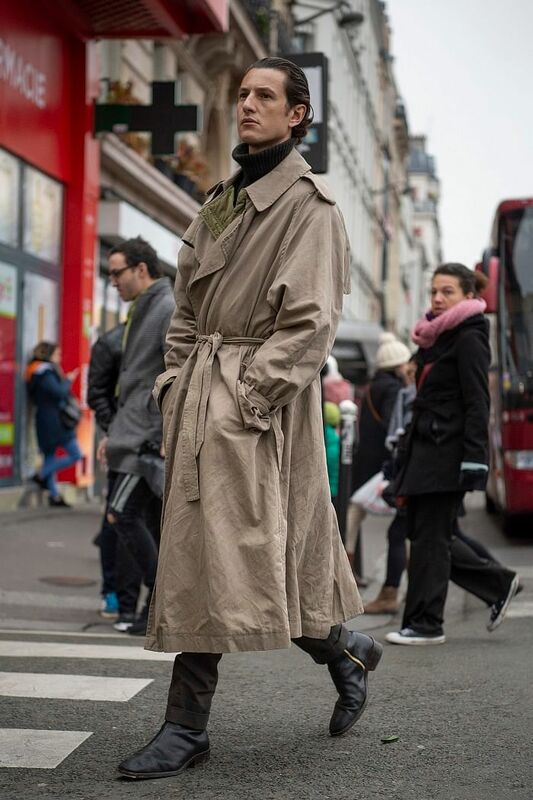 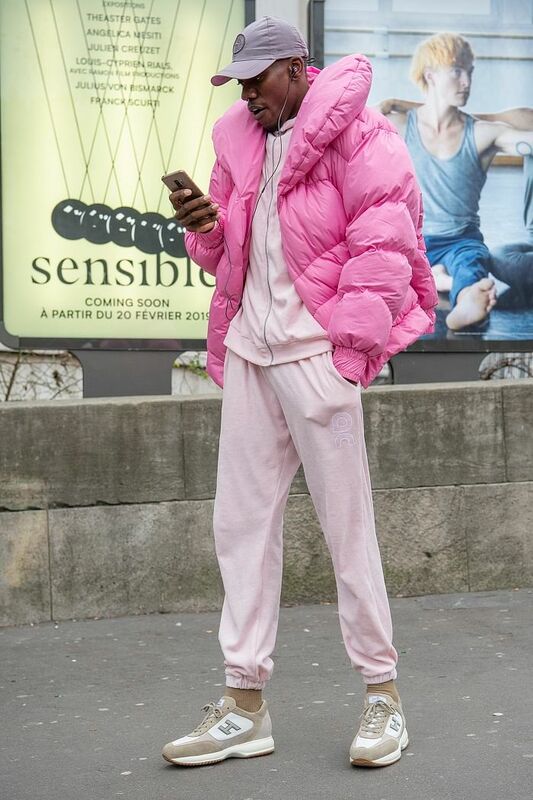 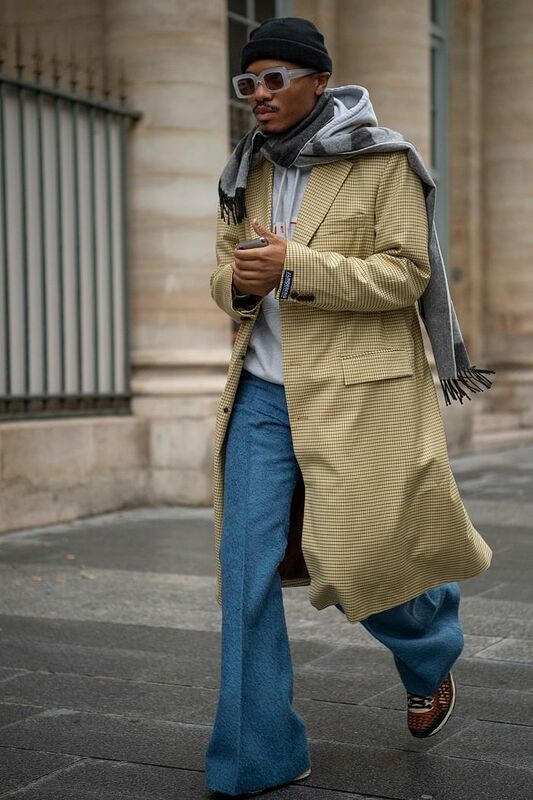 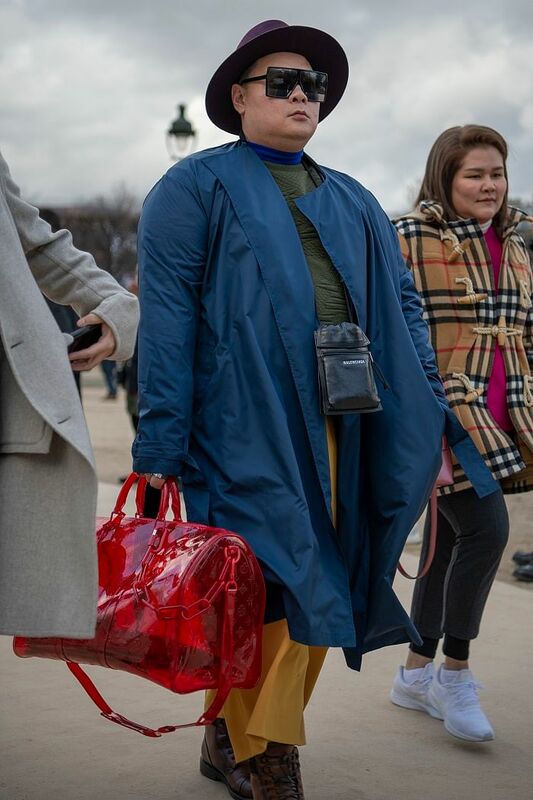 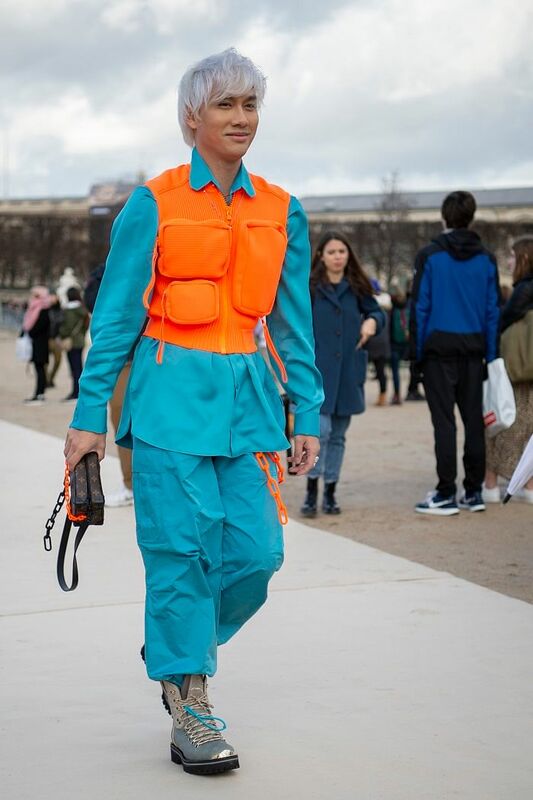 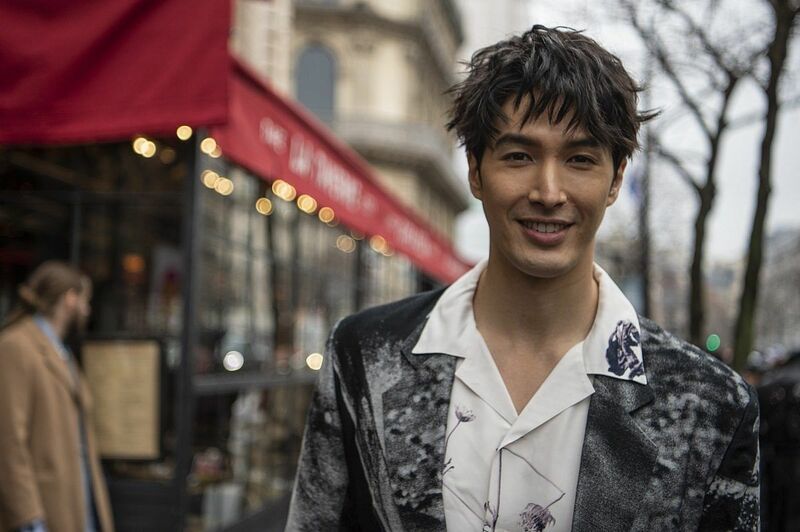 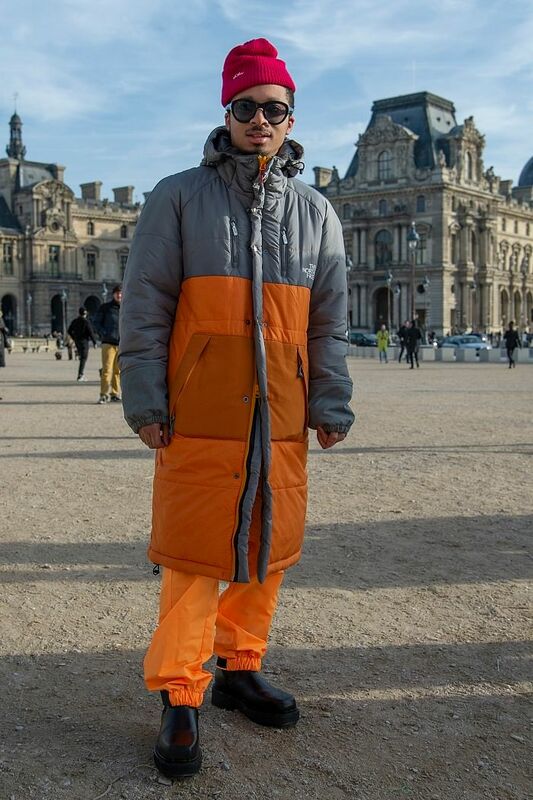 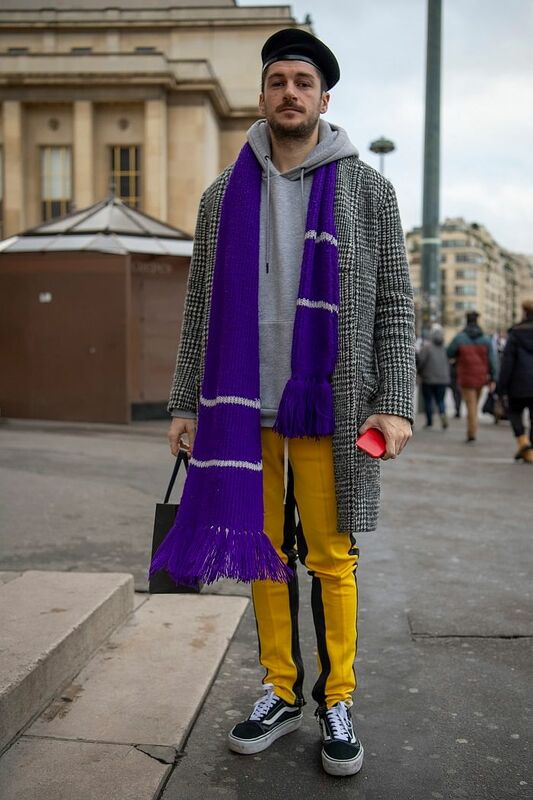 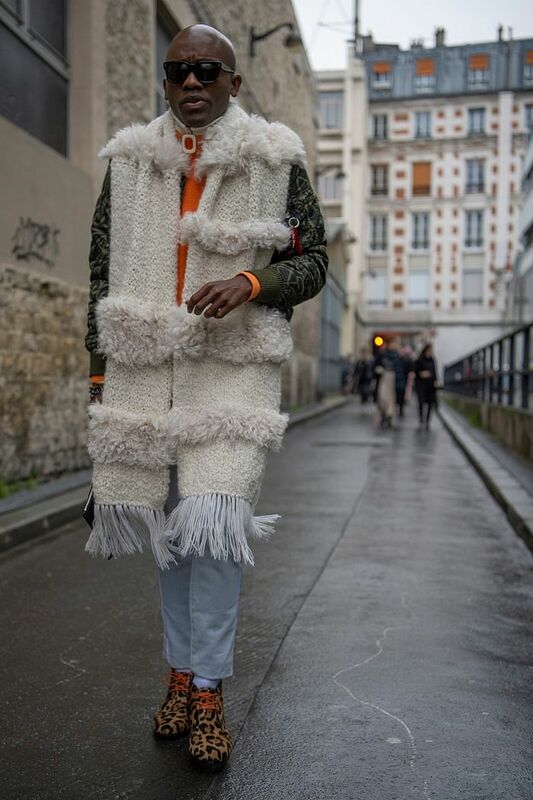 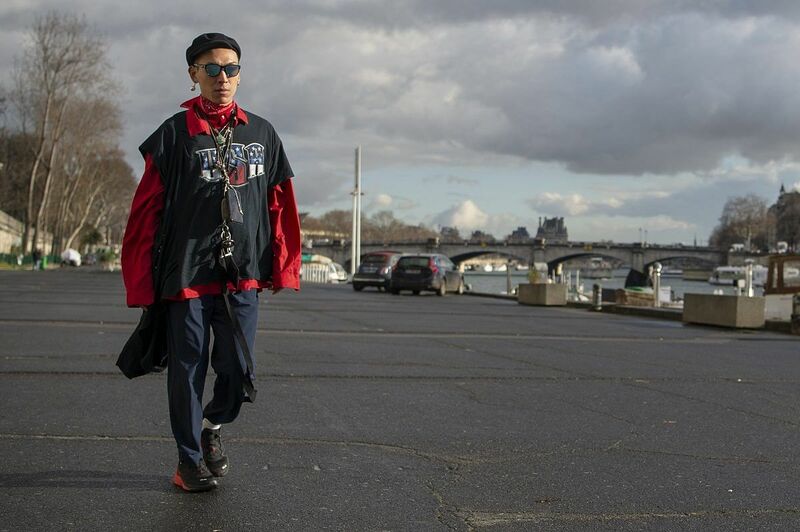 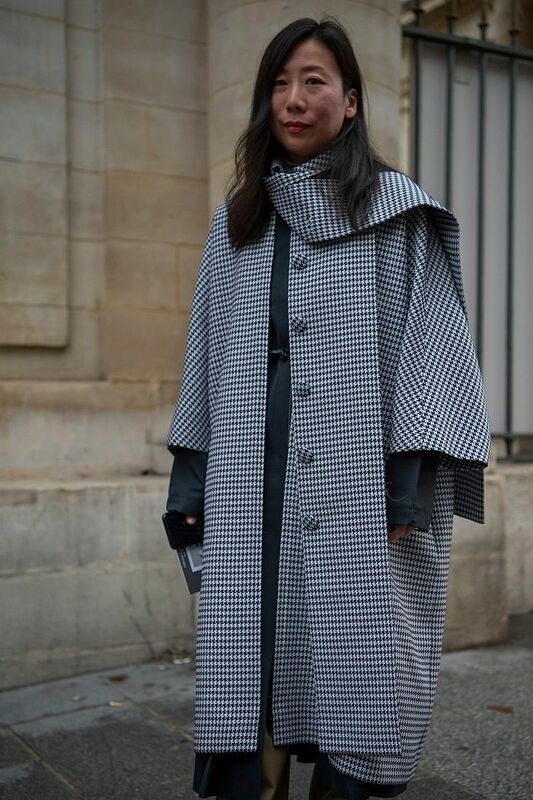 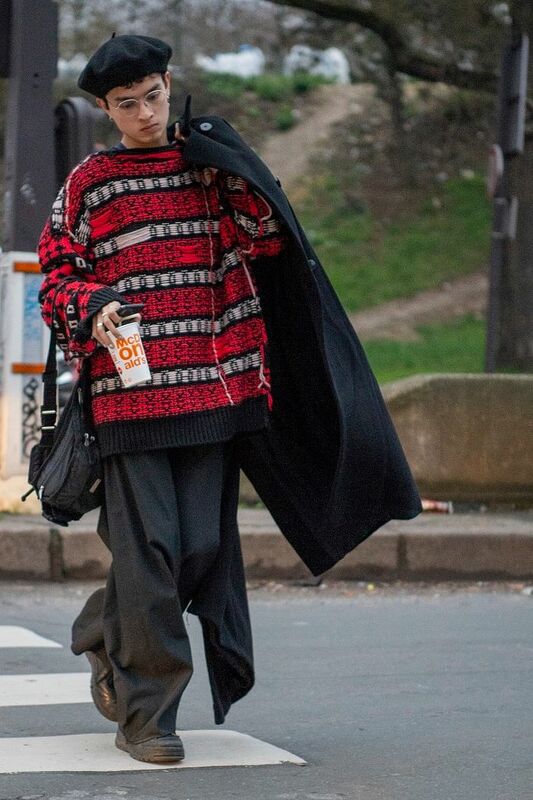 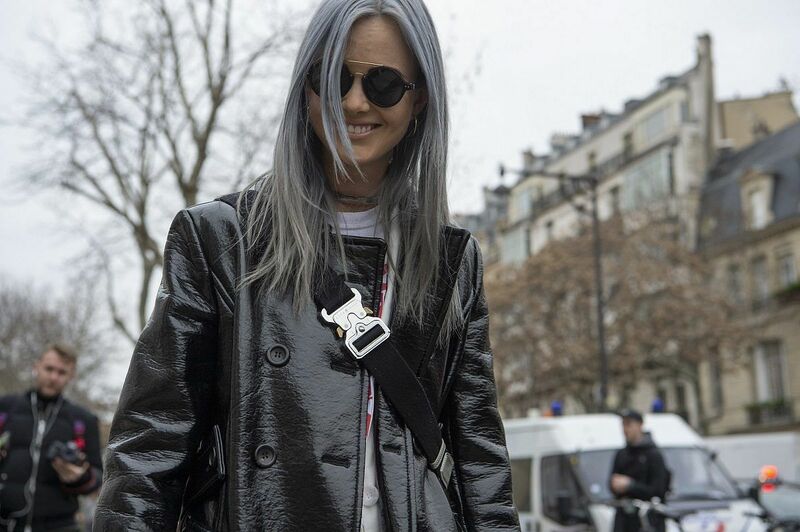 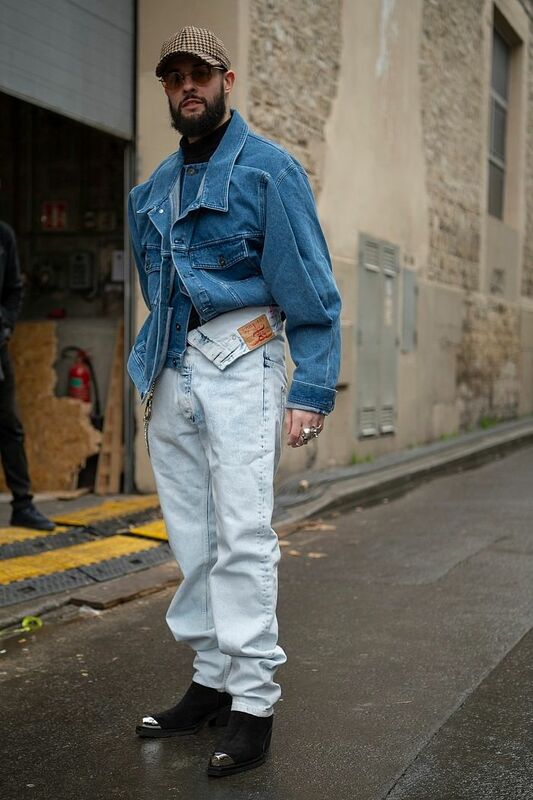 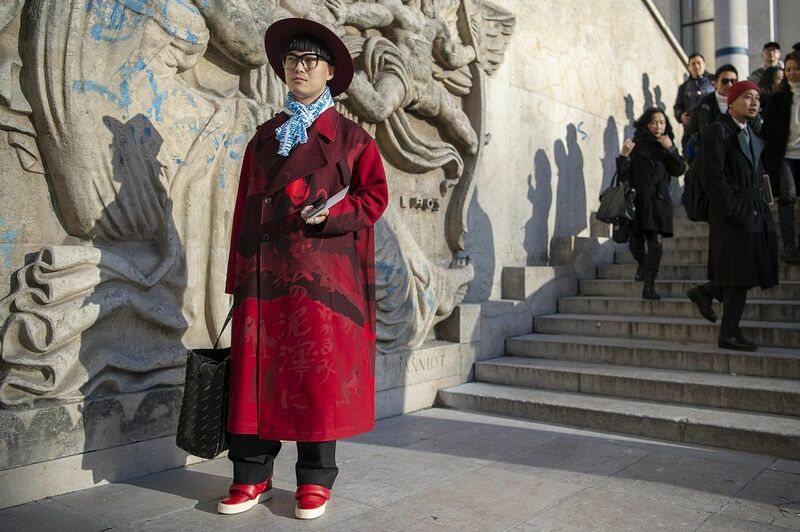 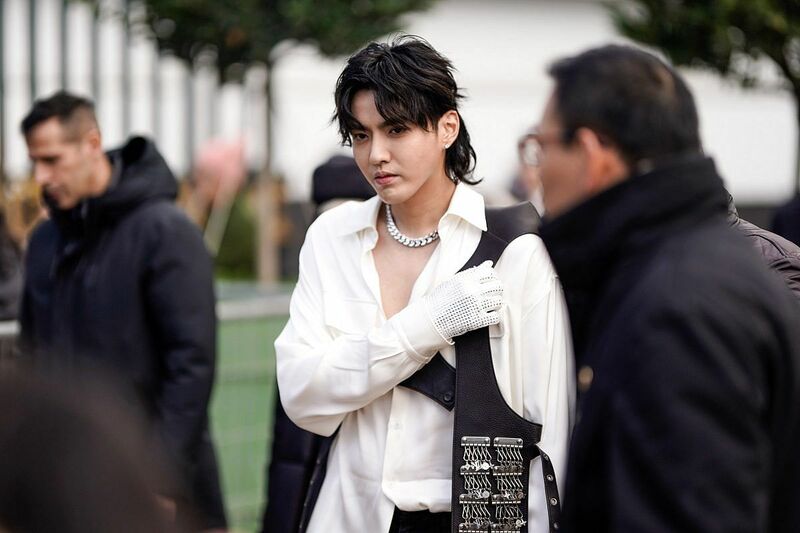 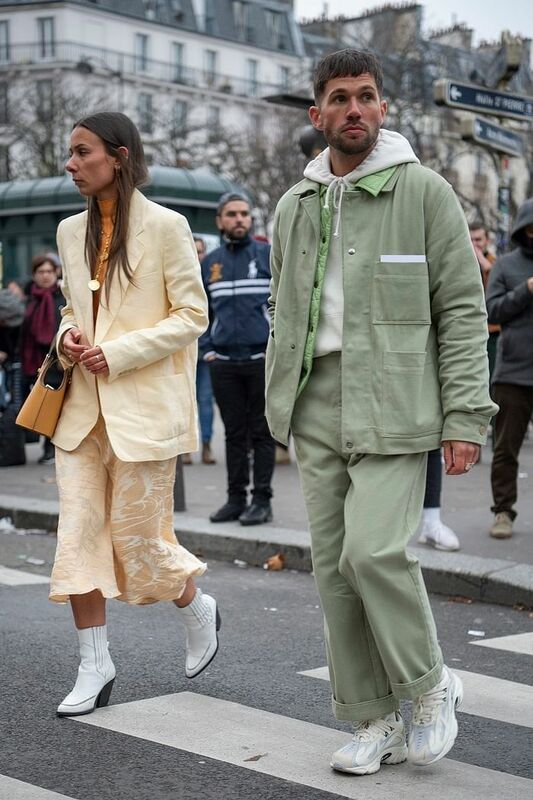 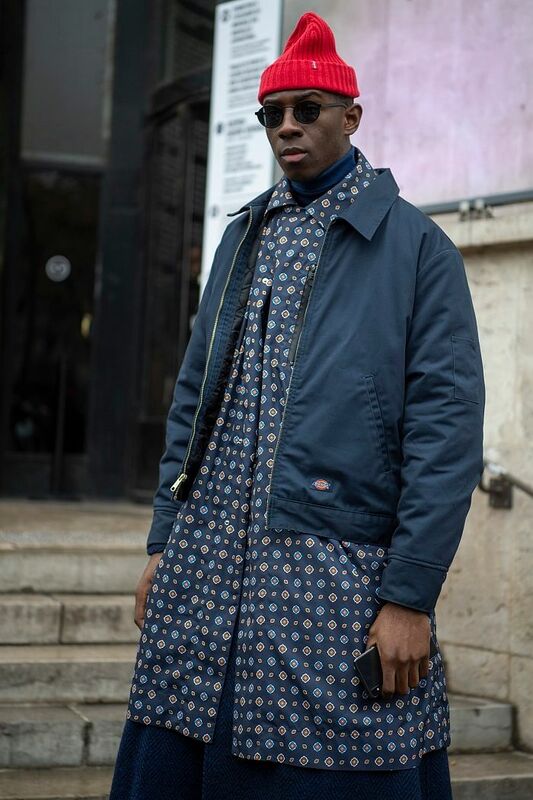 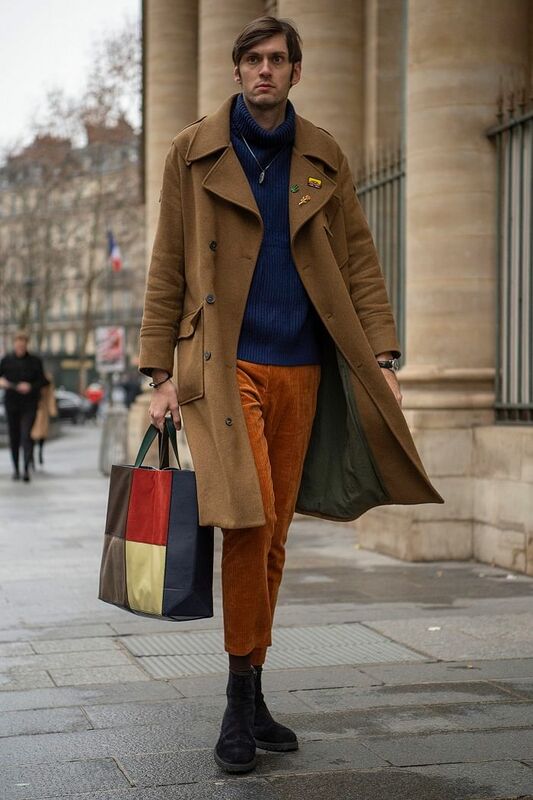 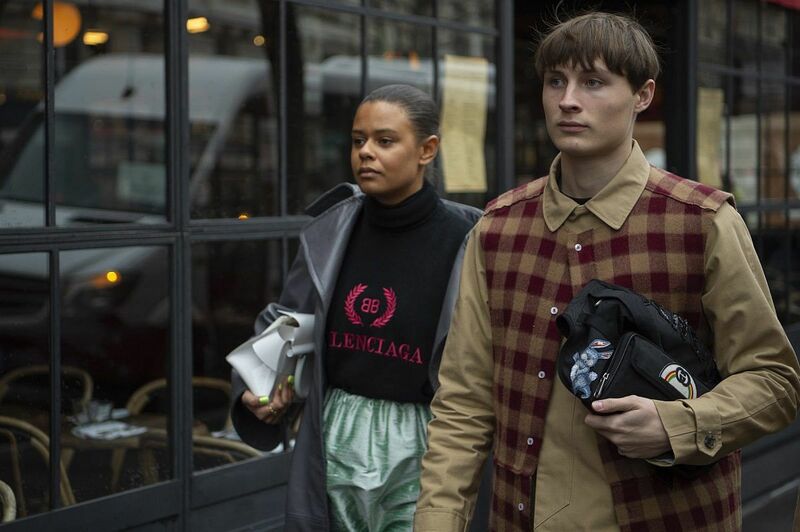 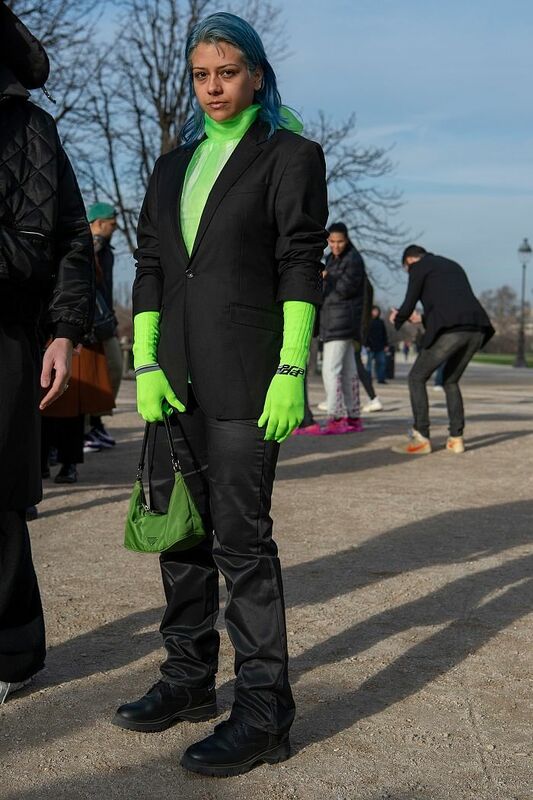 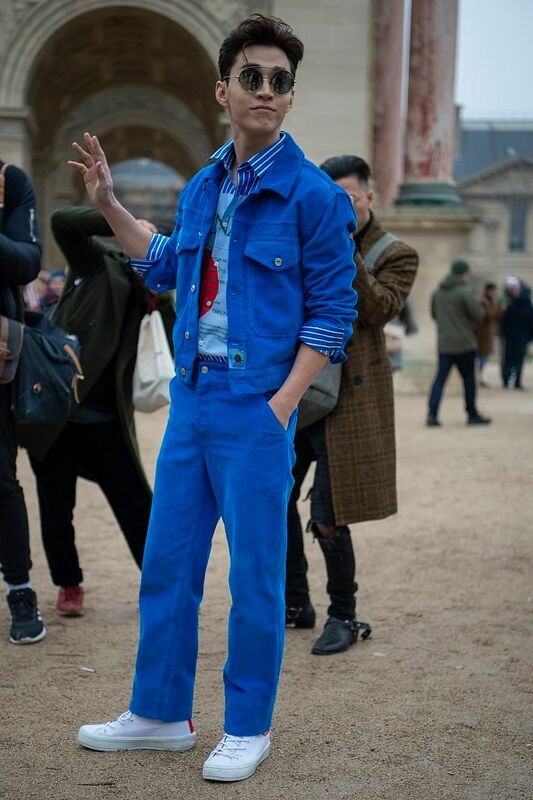 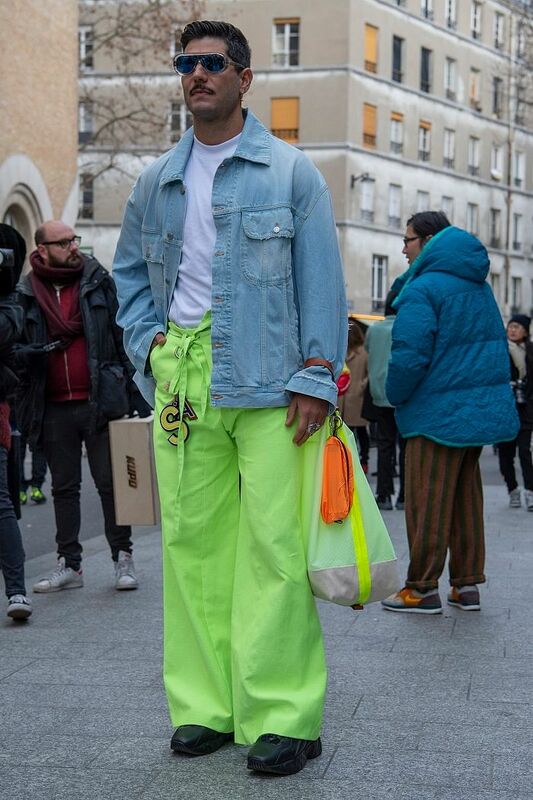 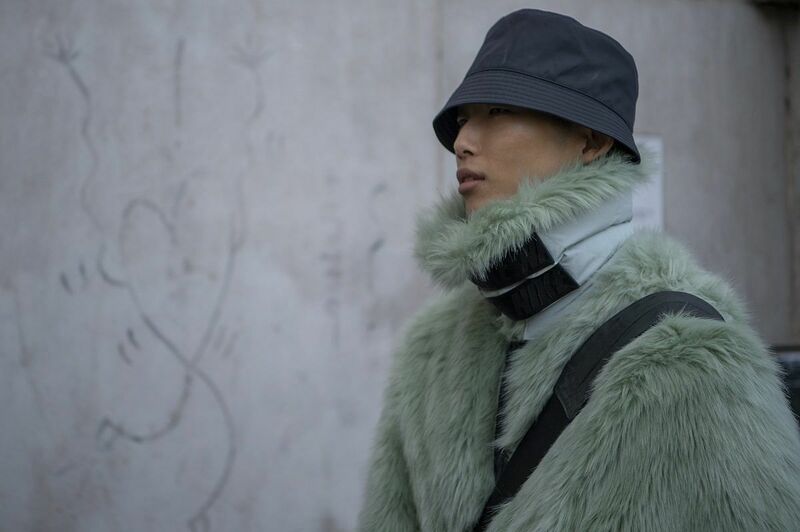 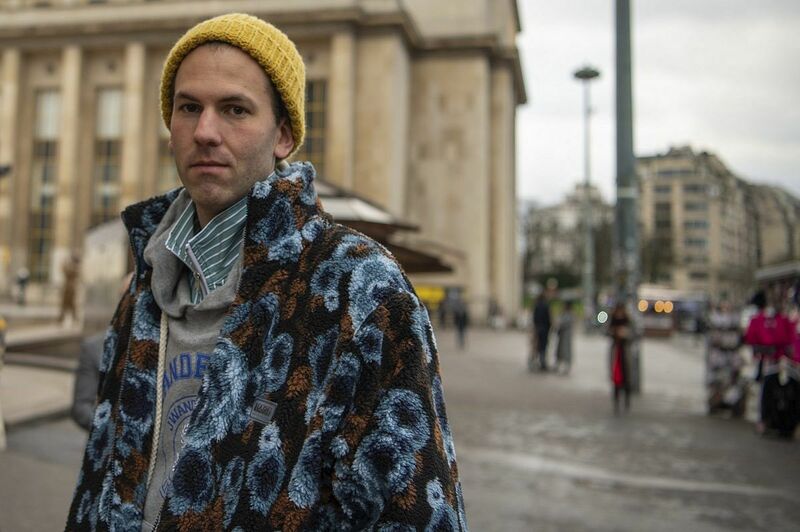 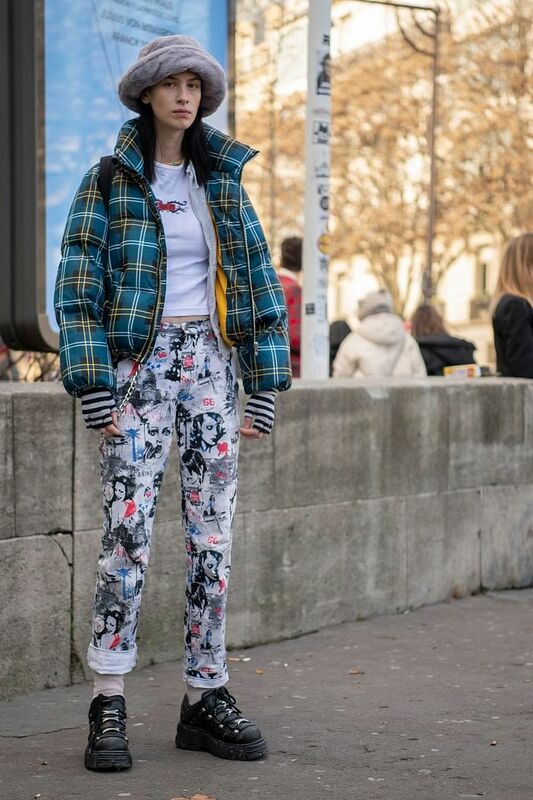 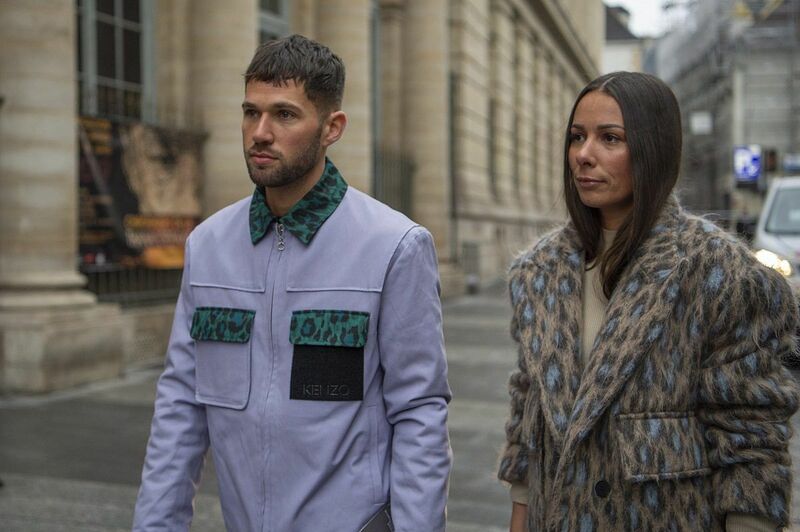 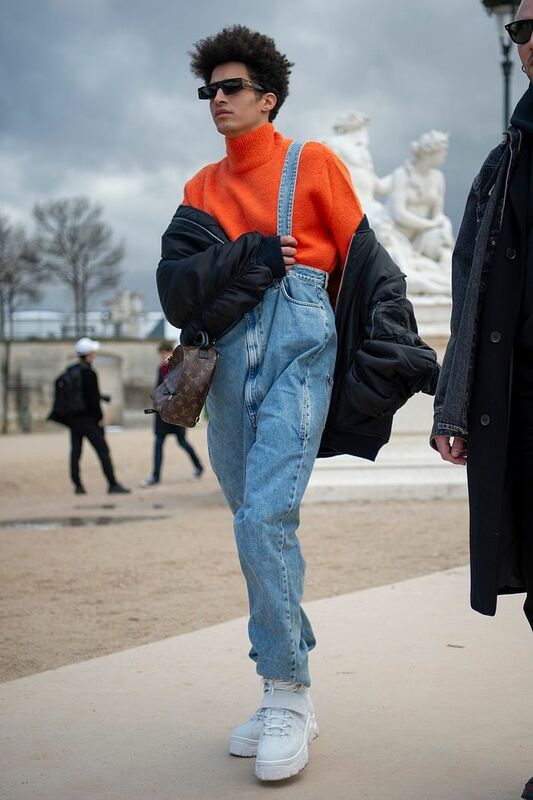 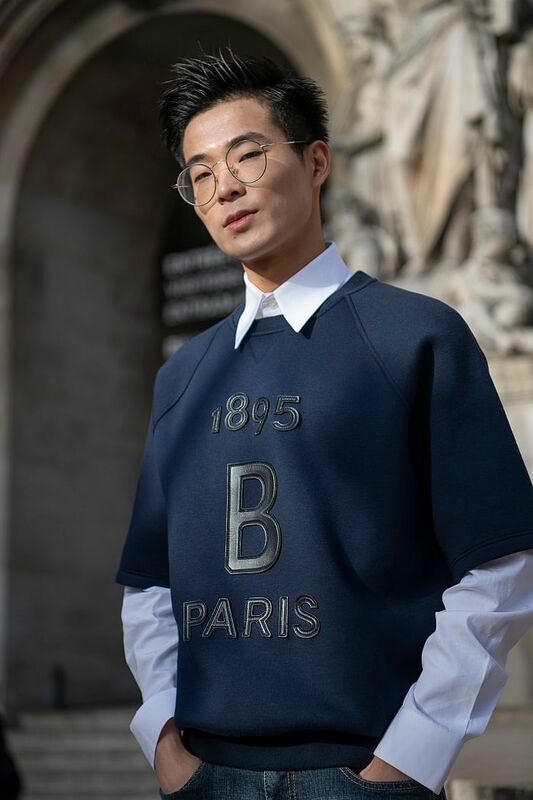 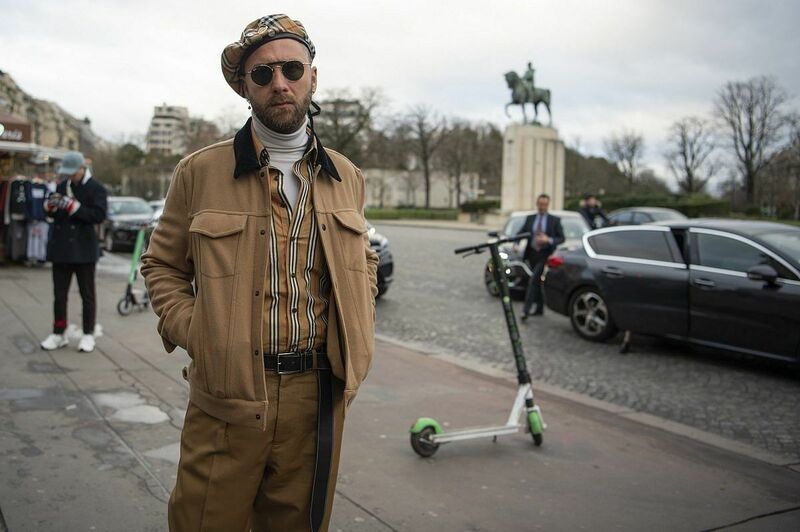 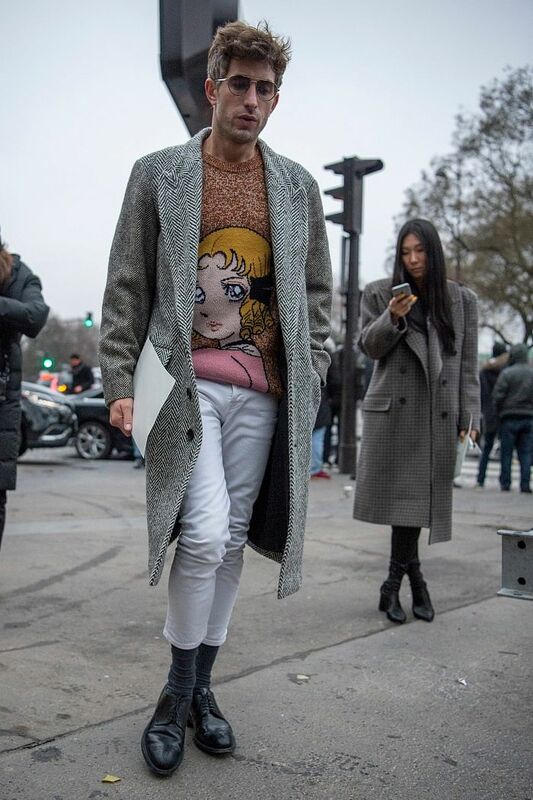 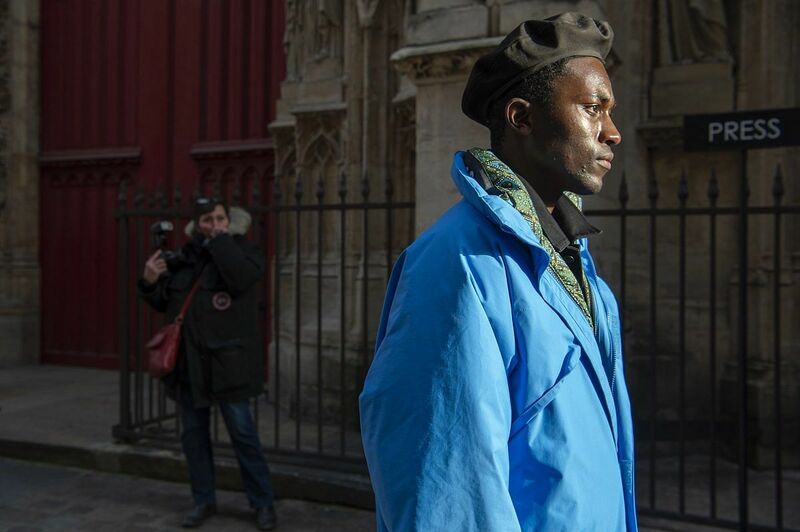 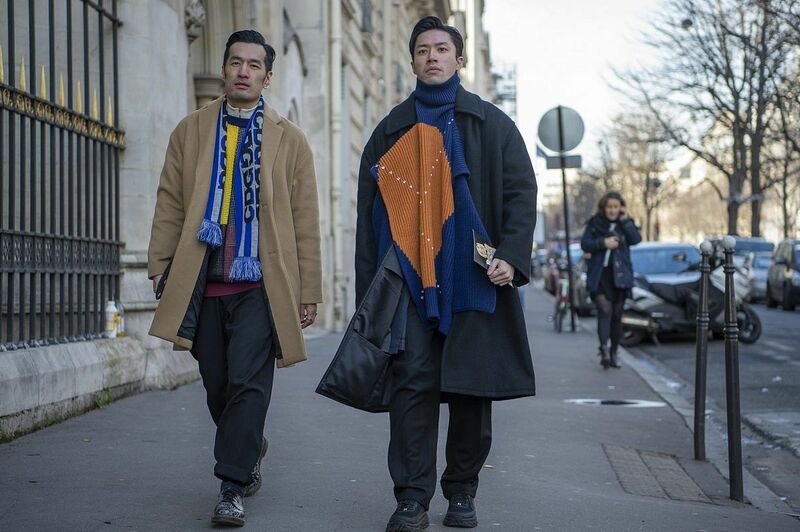 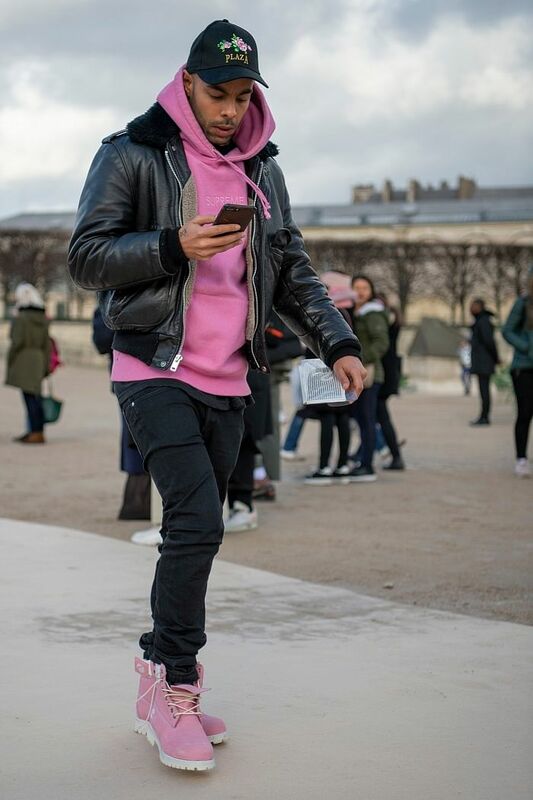 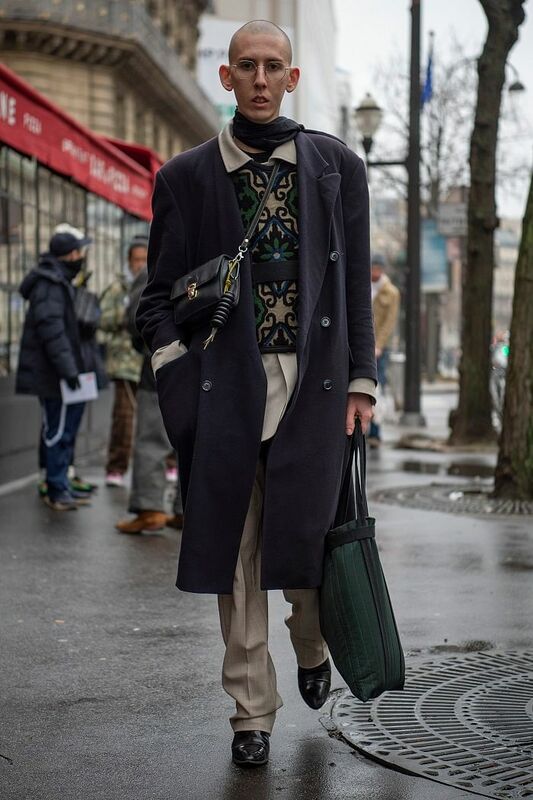 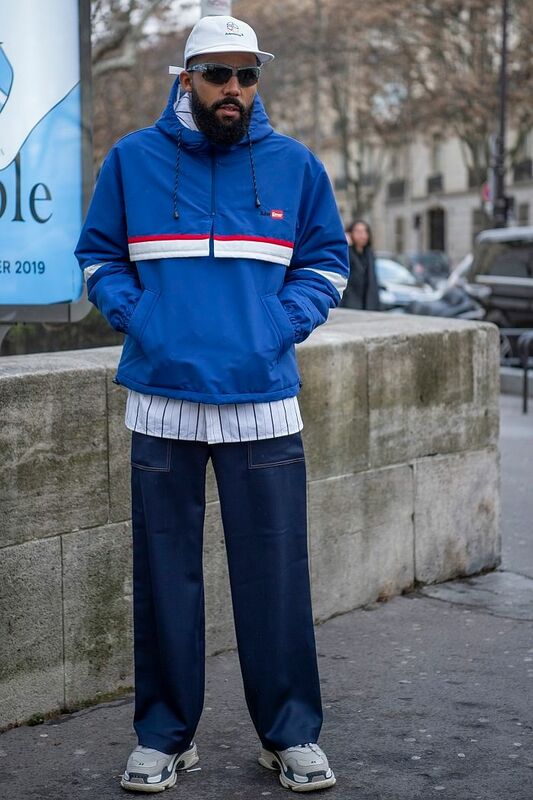 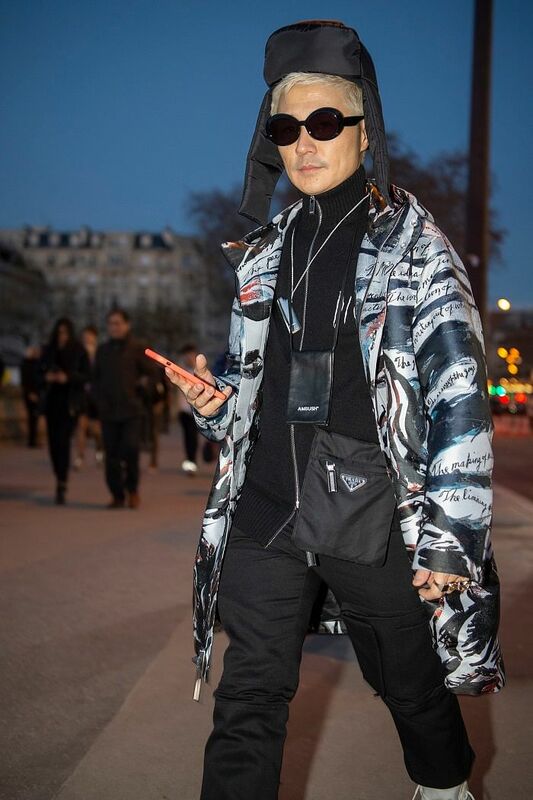 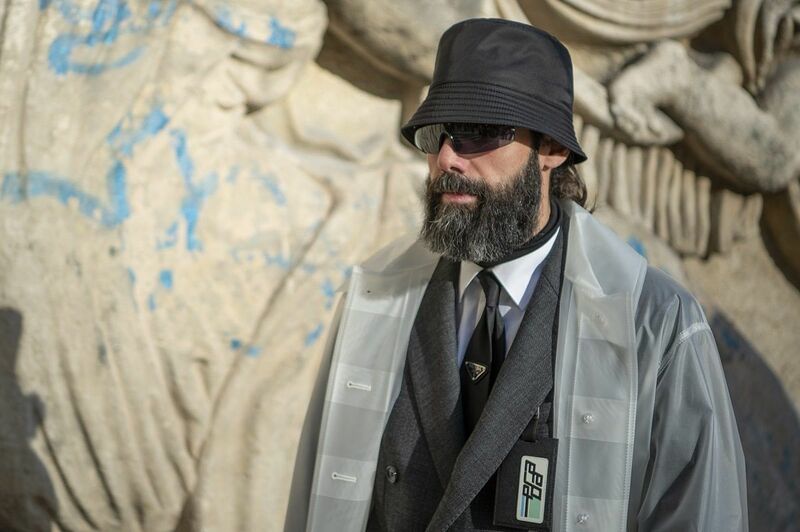 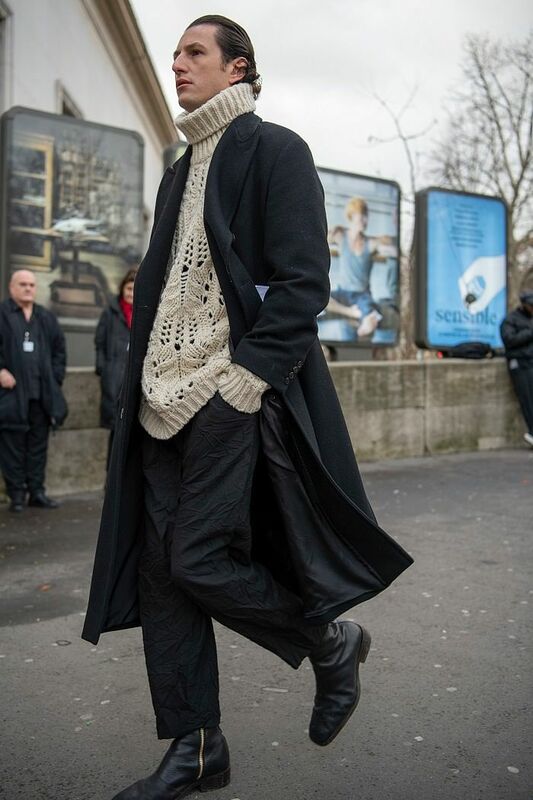 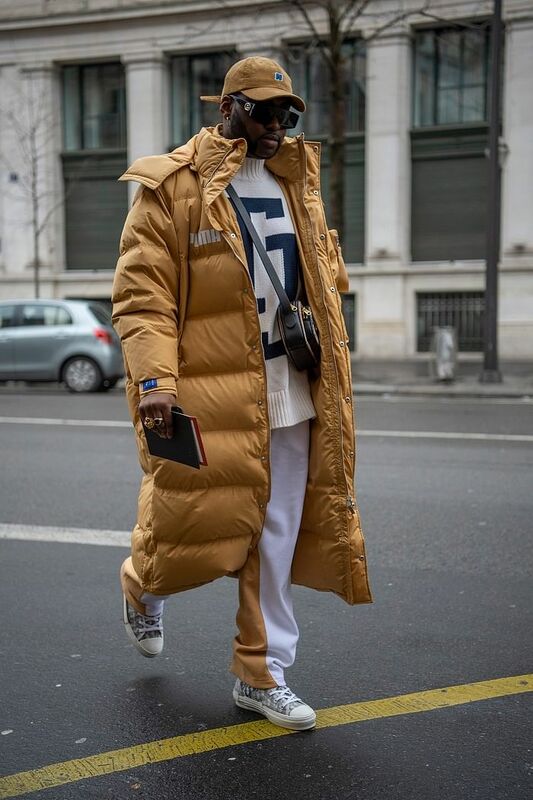 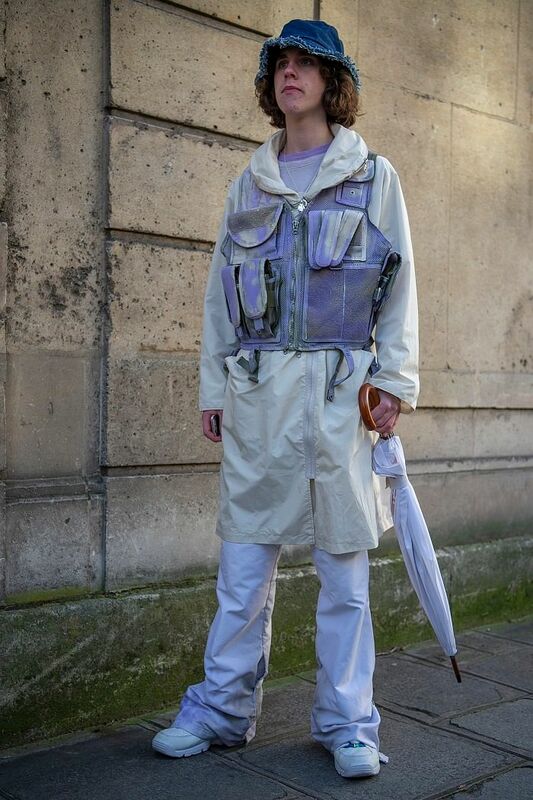 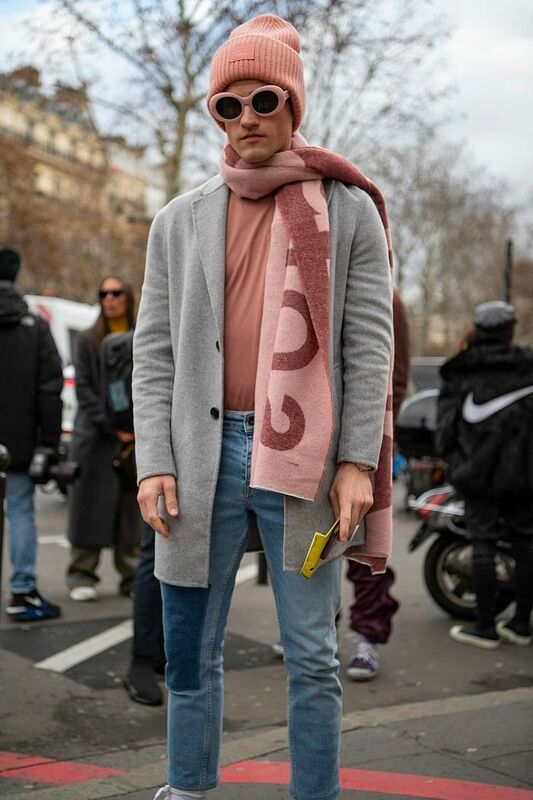 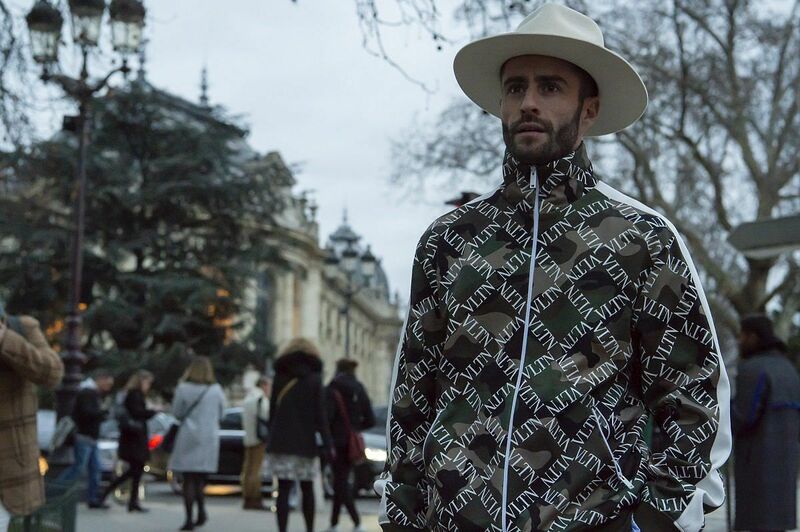 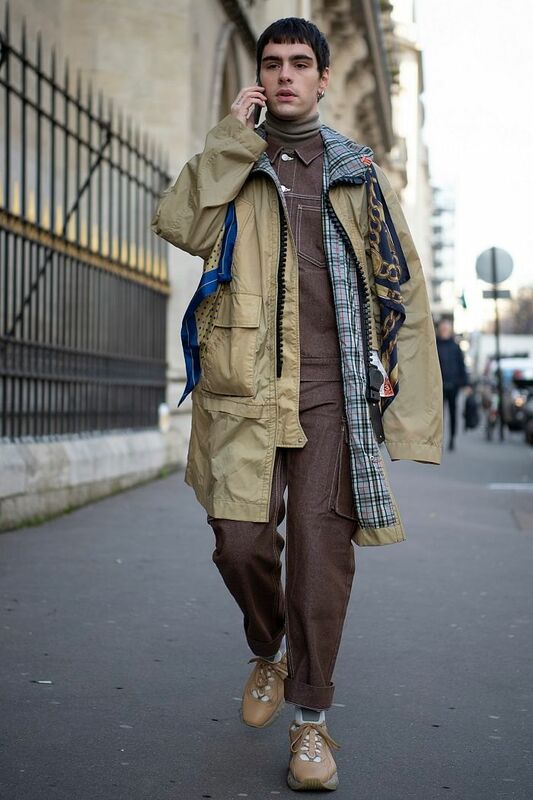 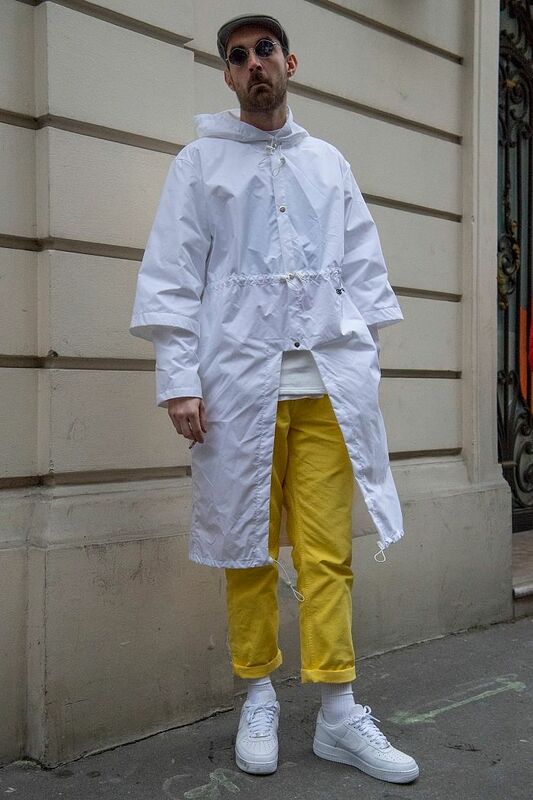 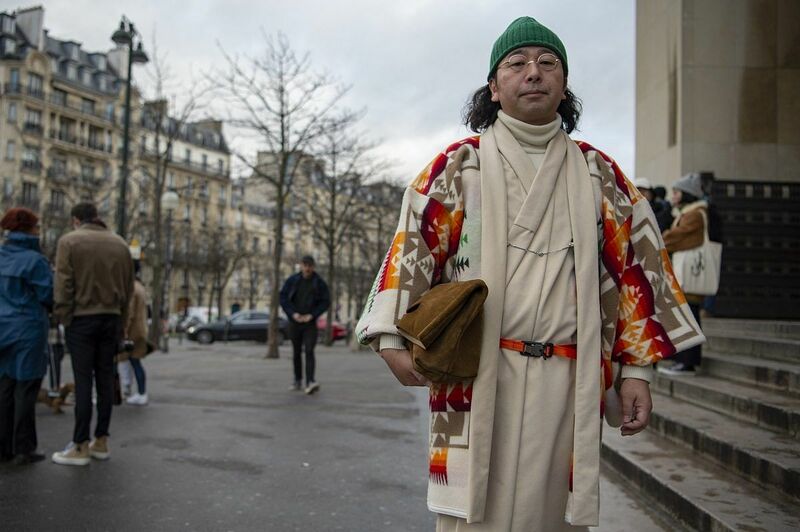 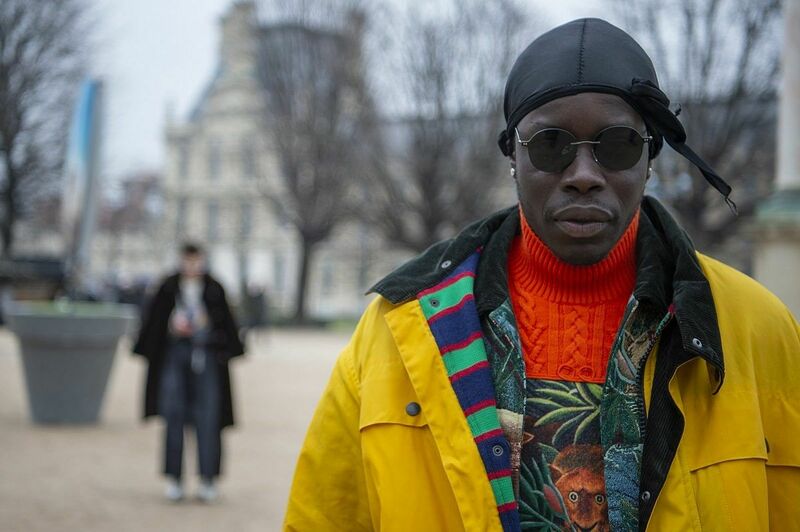 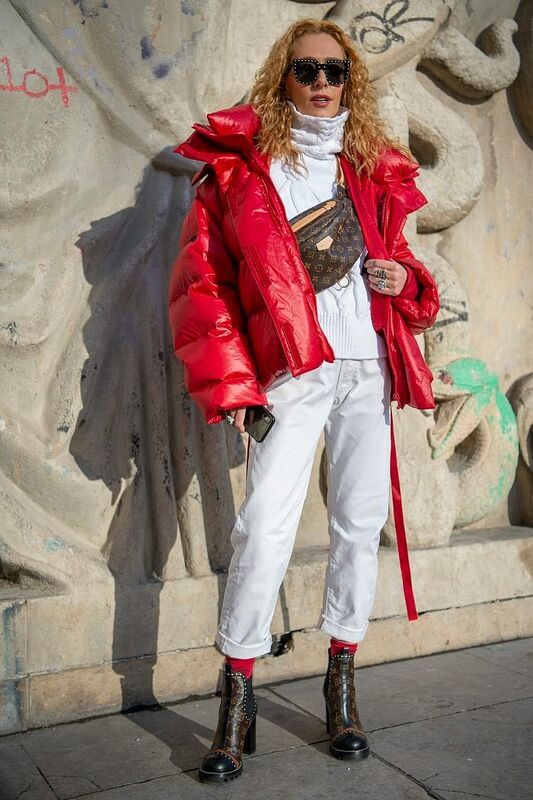 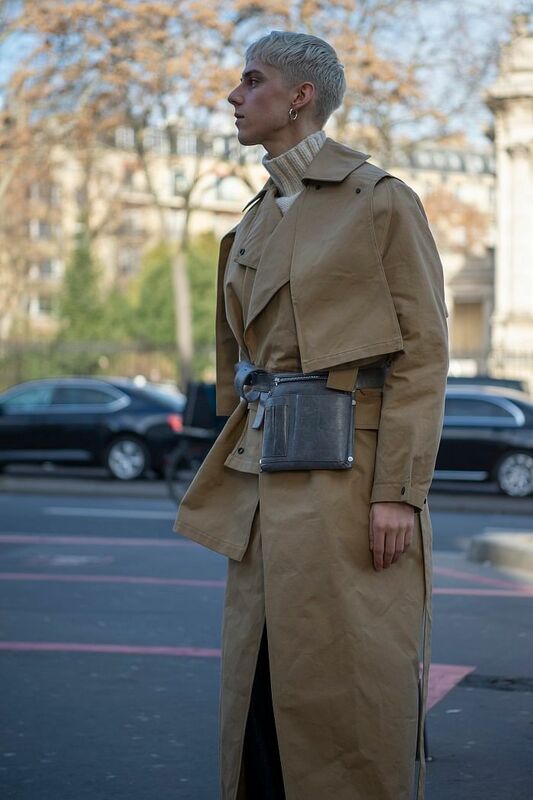 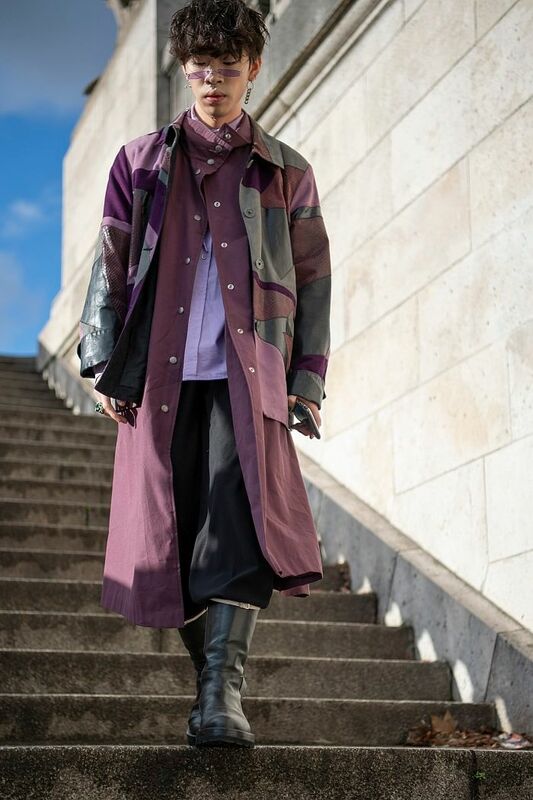 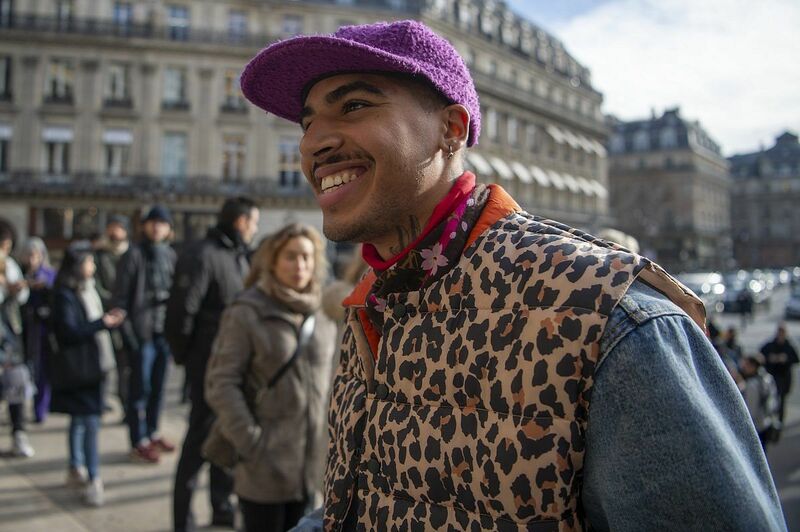 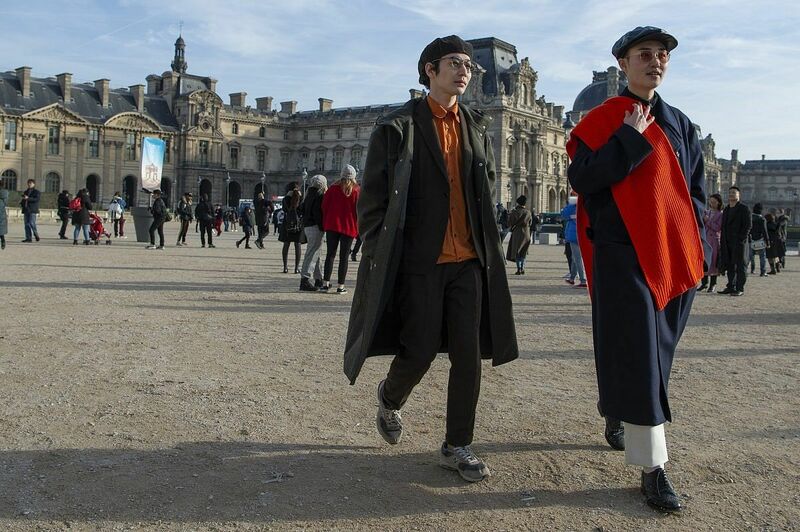 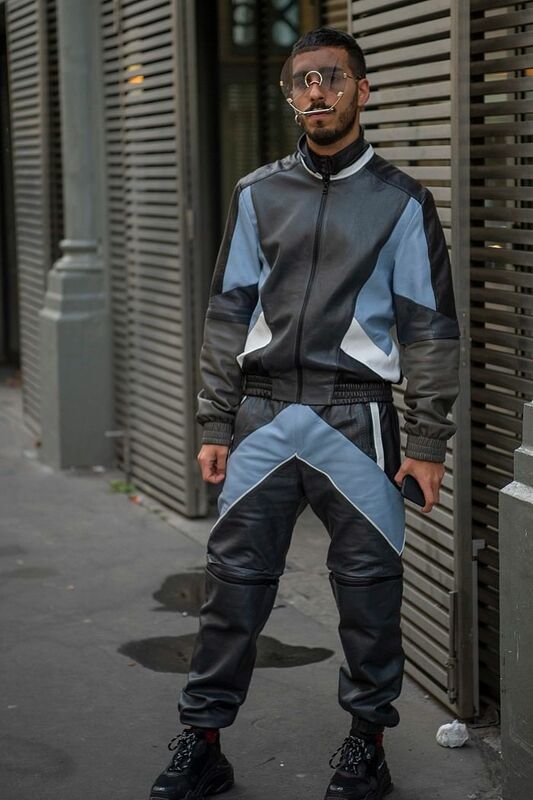 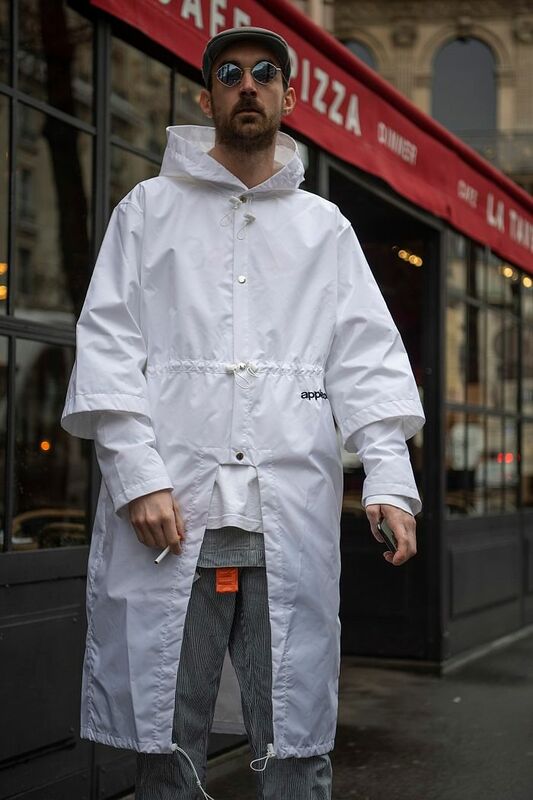 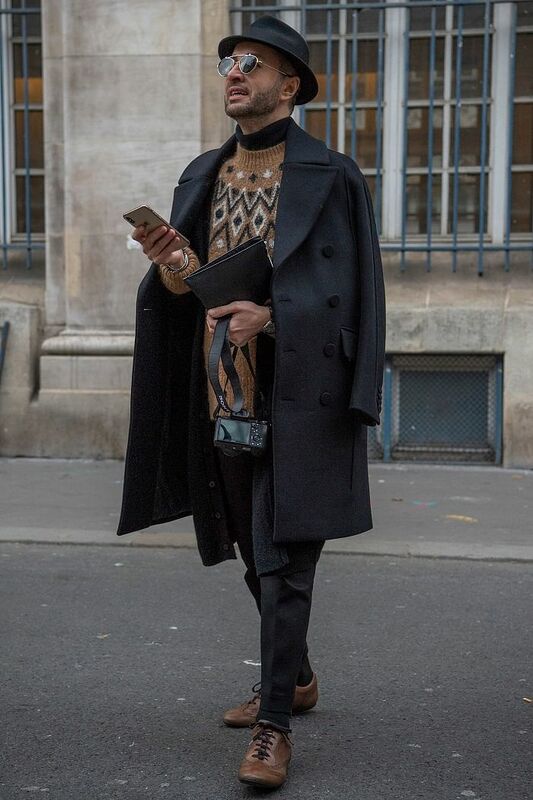 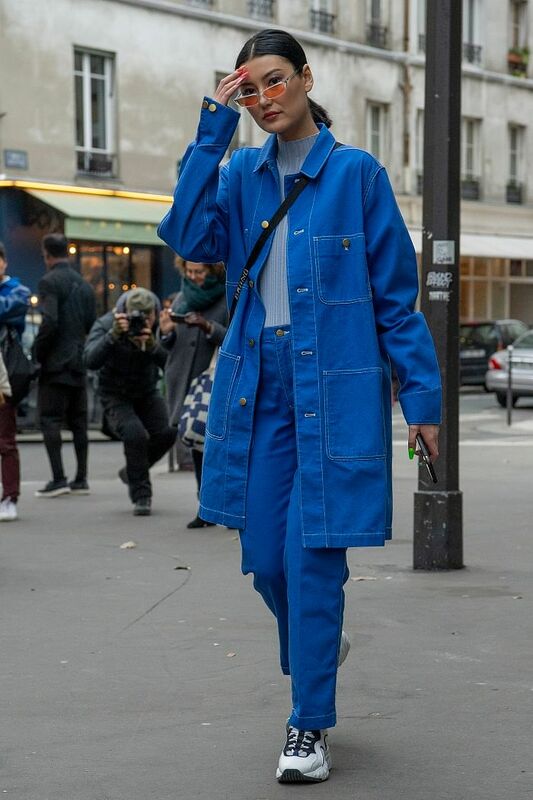 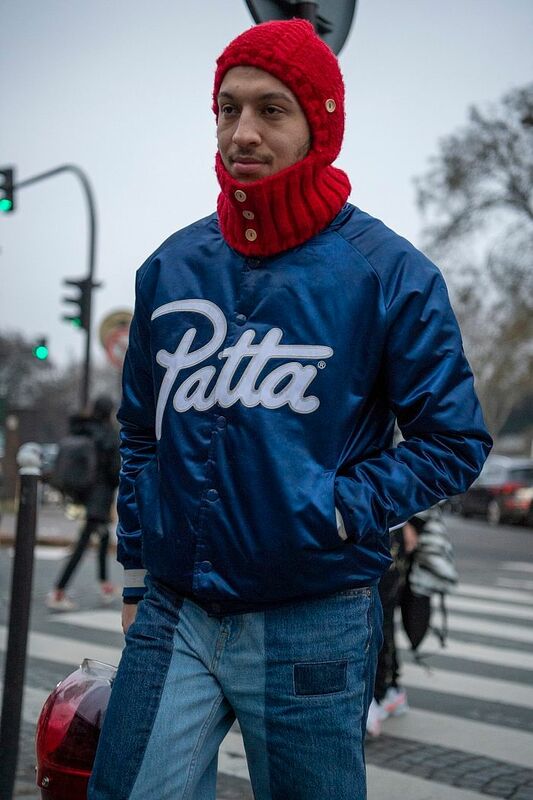 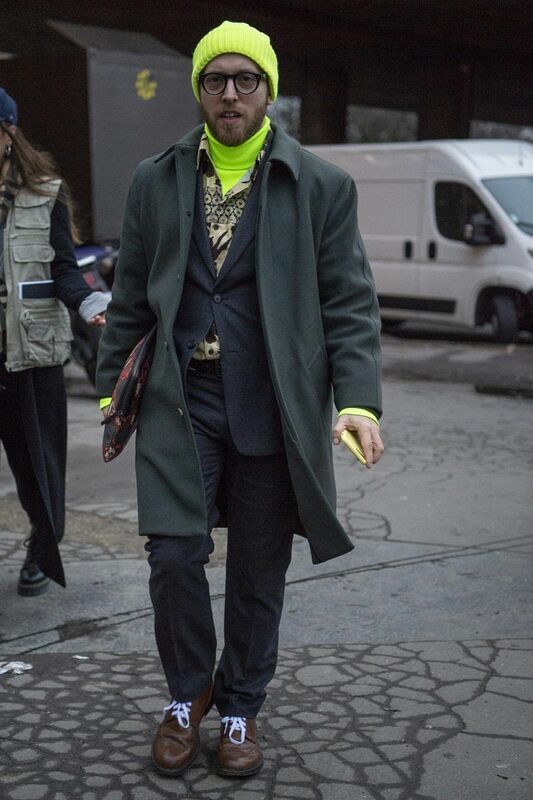 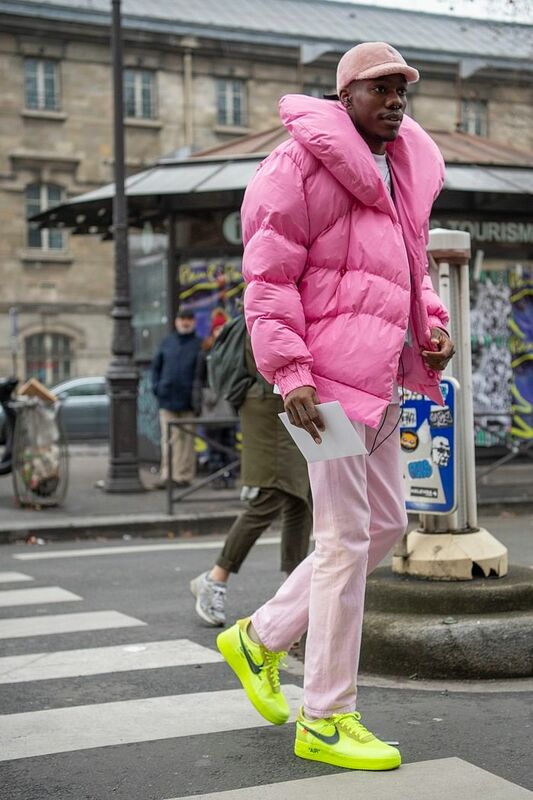 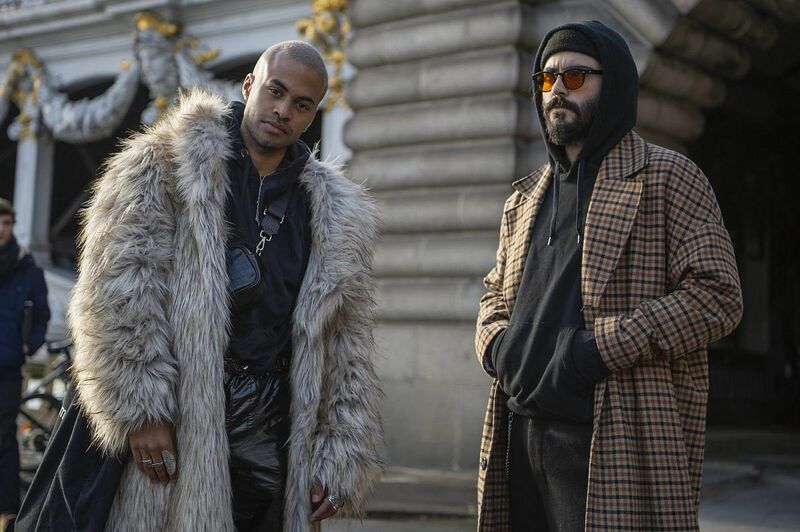 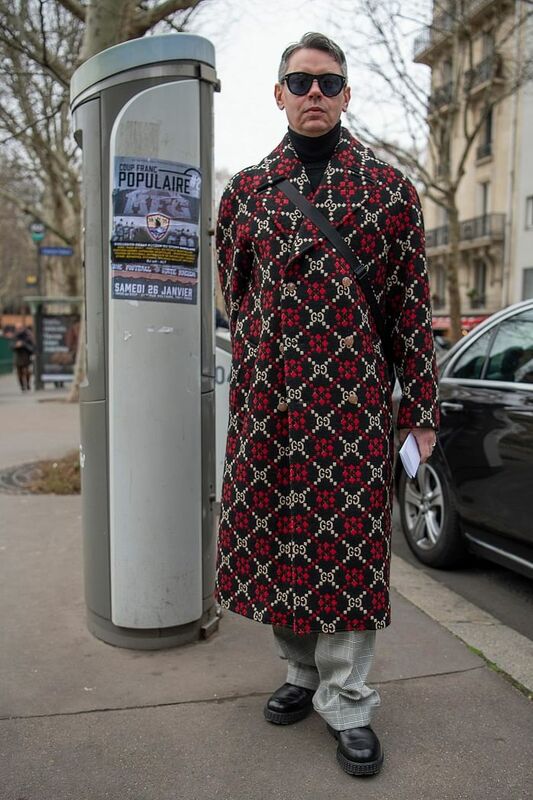 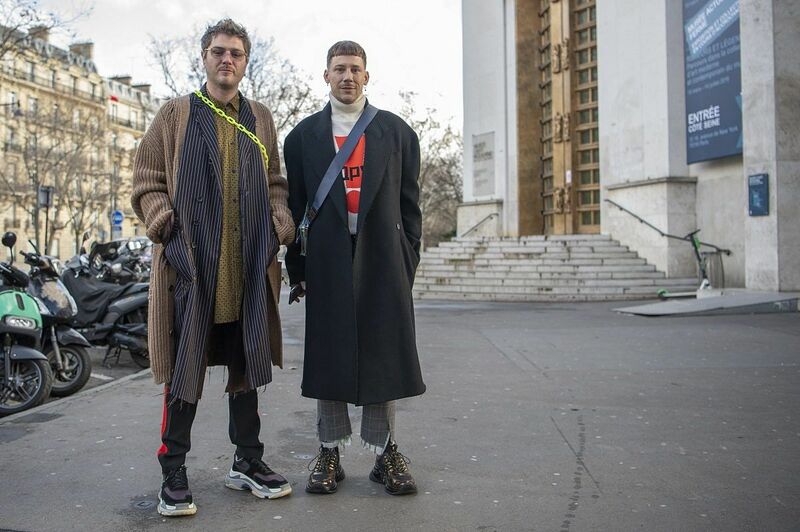 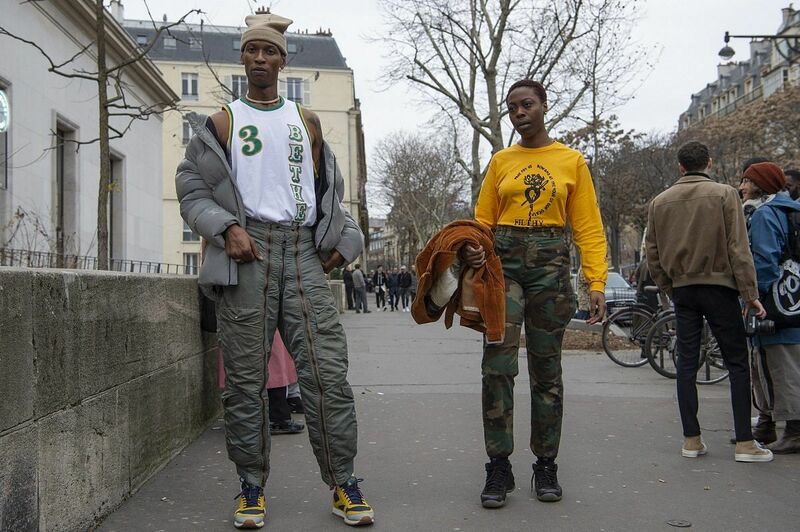 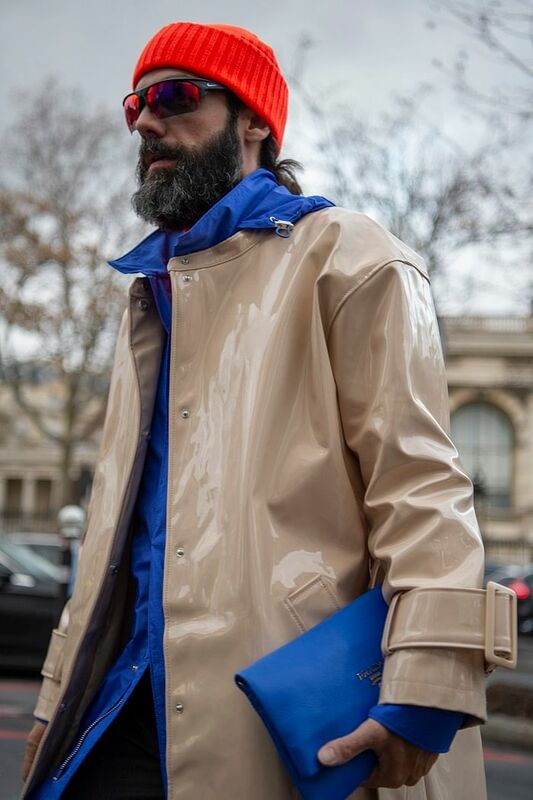 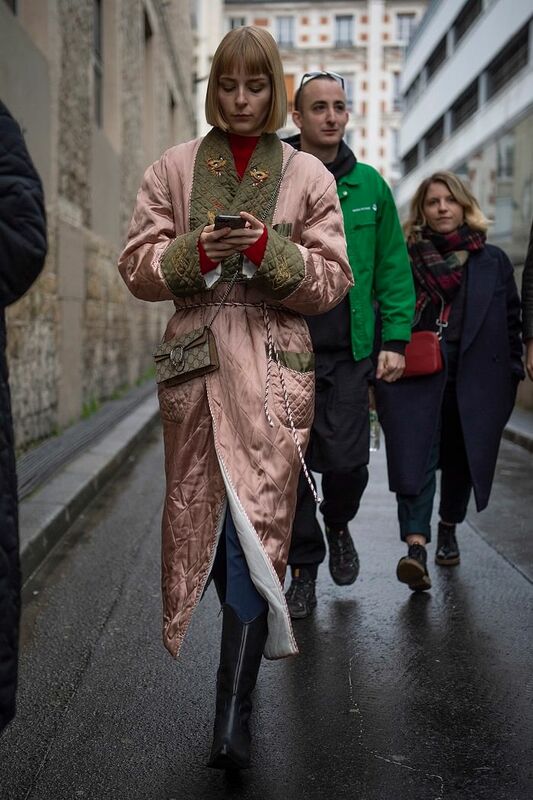 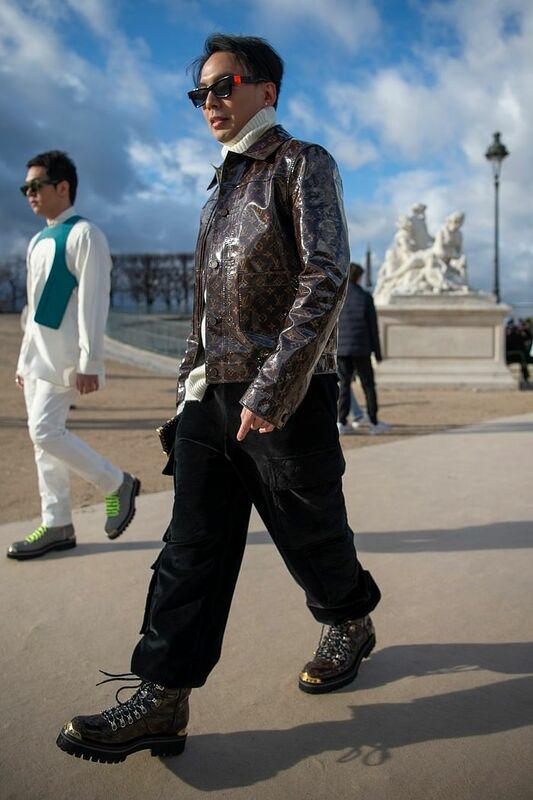 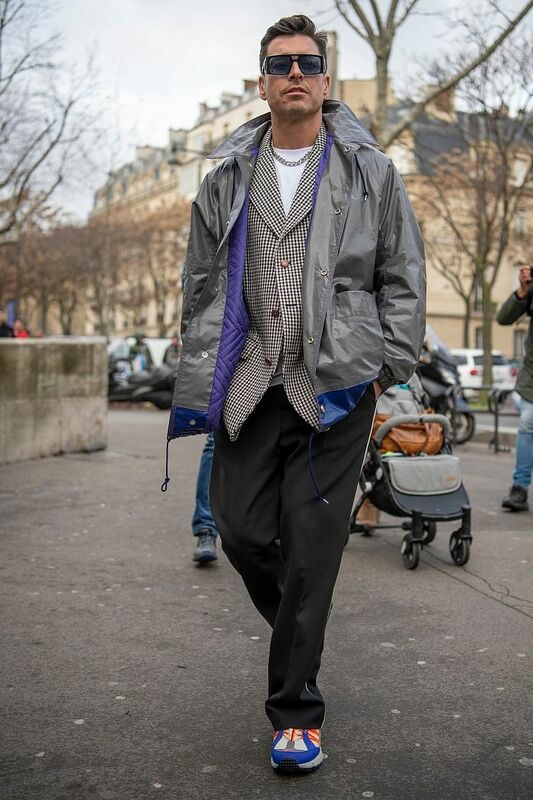 Click through the gallery above for the best street style looks spotted at Paris Men’s Fashion Week FW19. 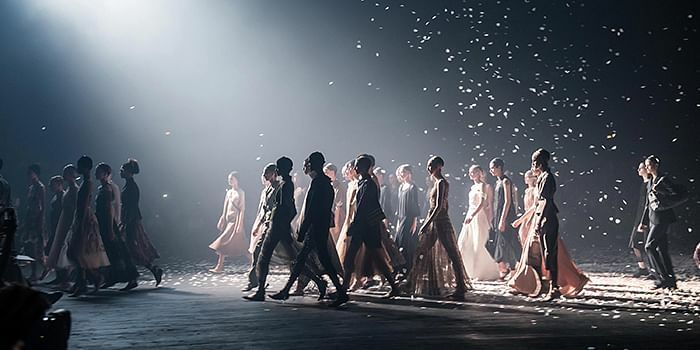 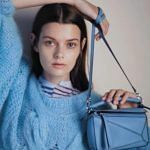 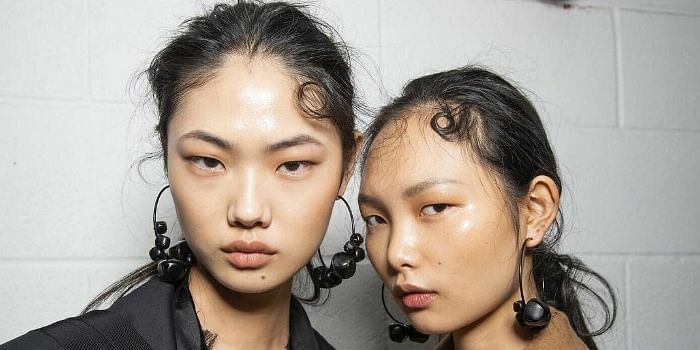 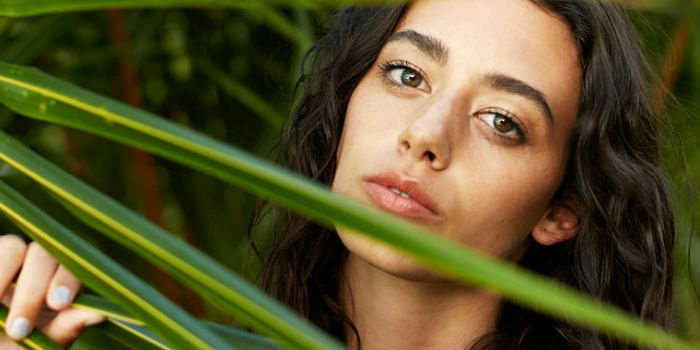 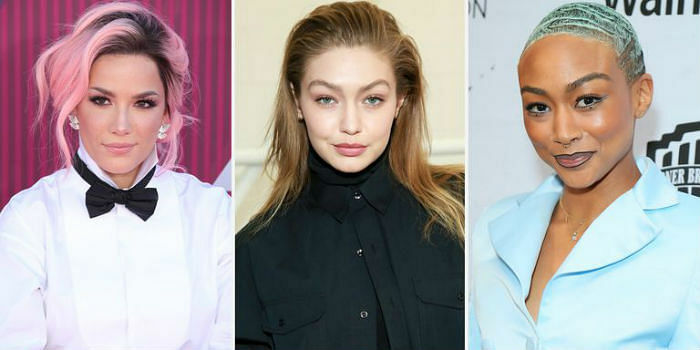 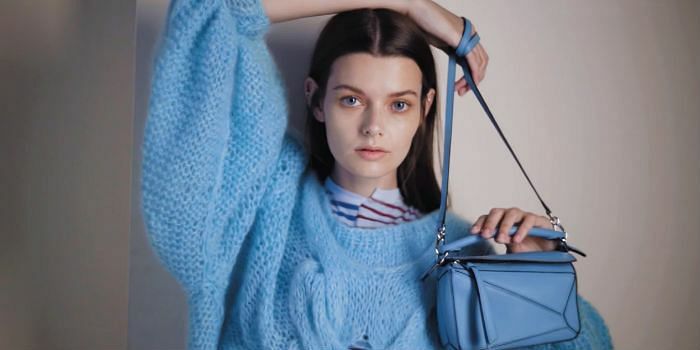 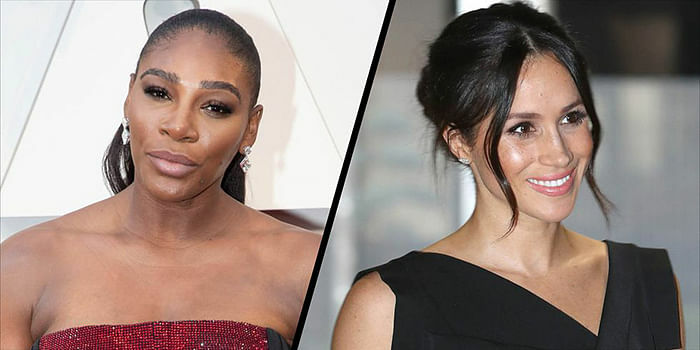 Watch The Dior Haute Couture Spring 2019 Runway Show Live!